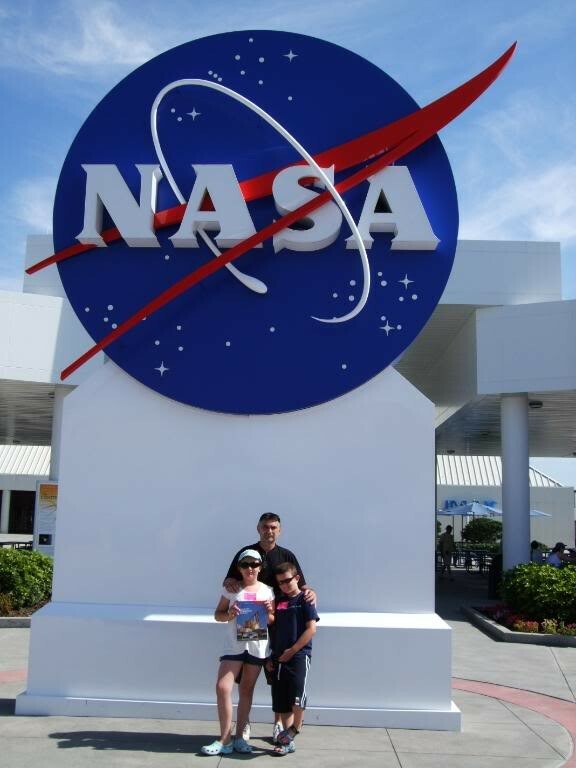 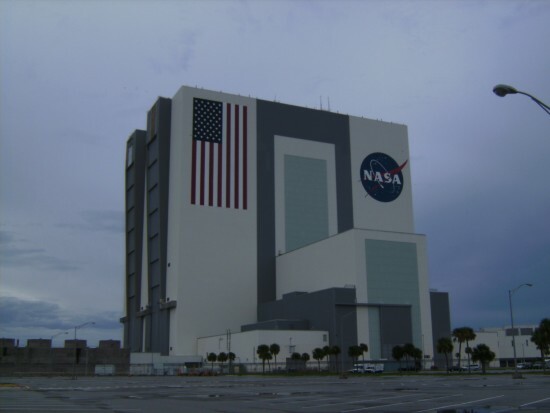 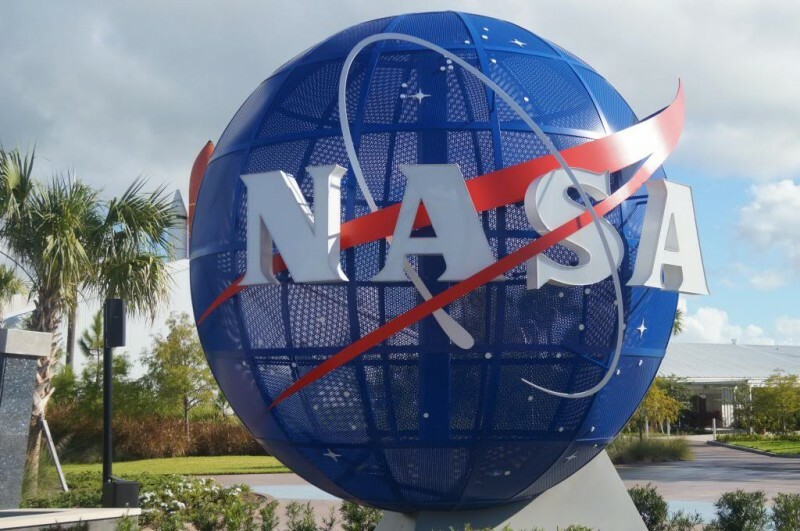 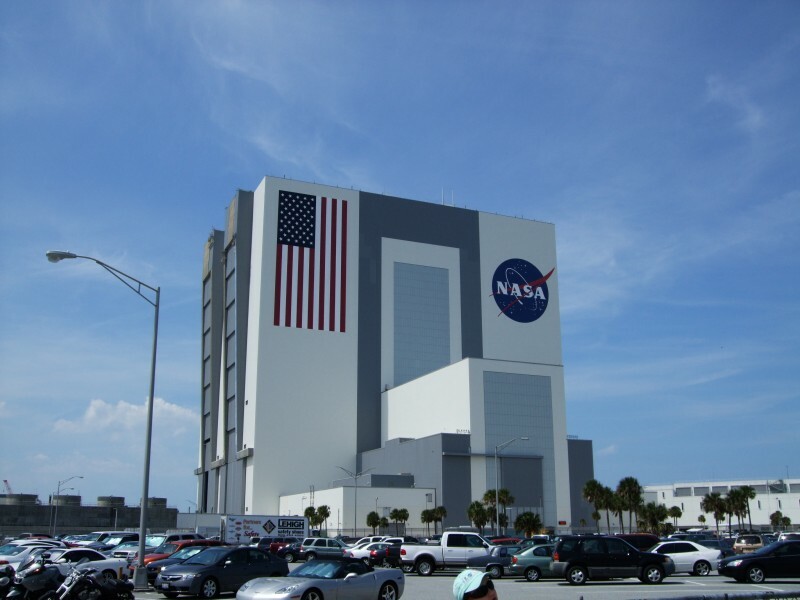 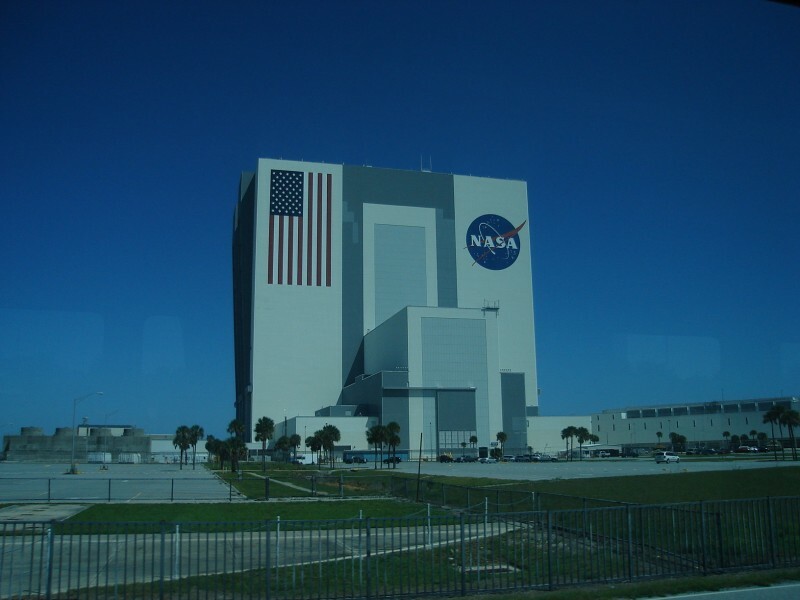 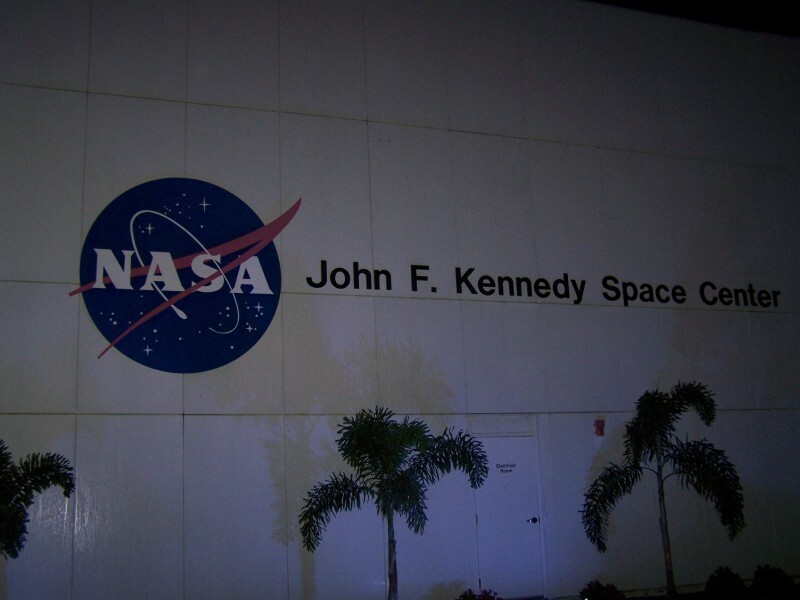 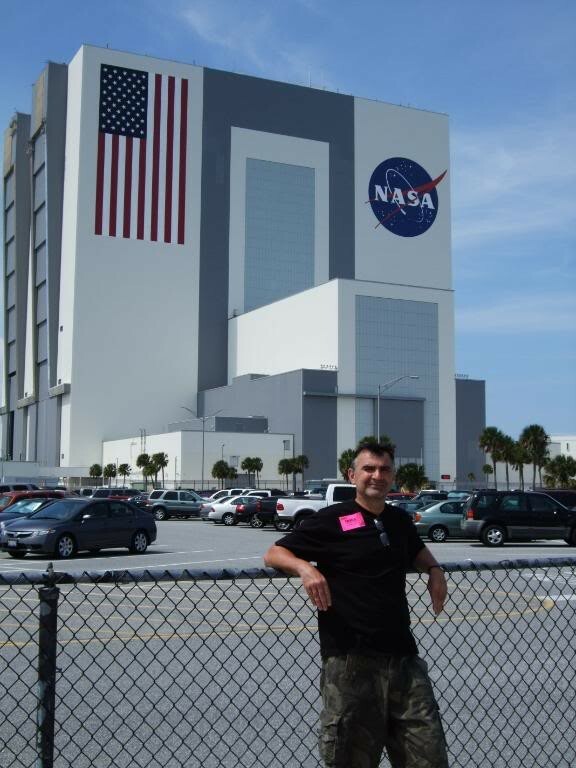 NASA's Kennedy Space Center Visitor Complex is located 60-90 minutes drive from Orlando and Walt Disney World on the East coast of Florida. 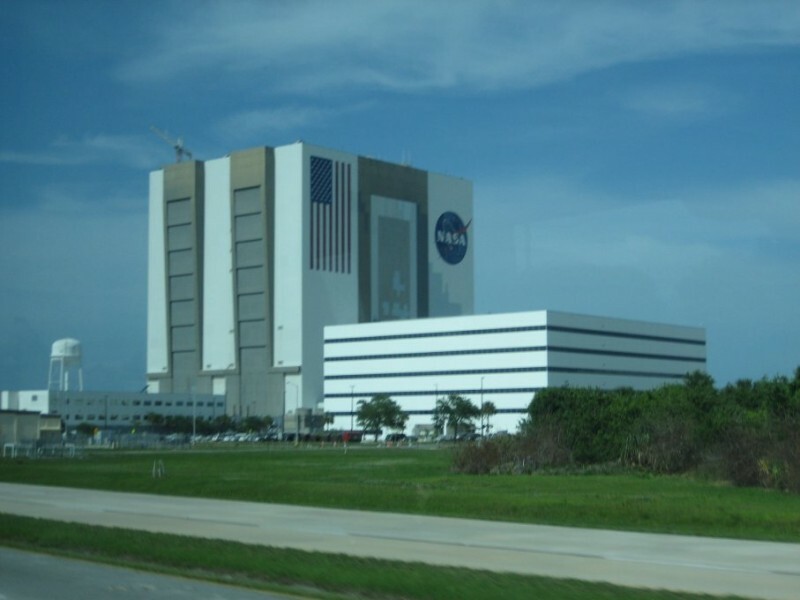 Travel east on SR 528 to the SR 407 exit to Kennedy Space Center and Titusville. 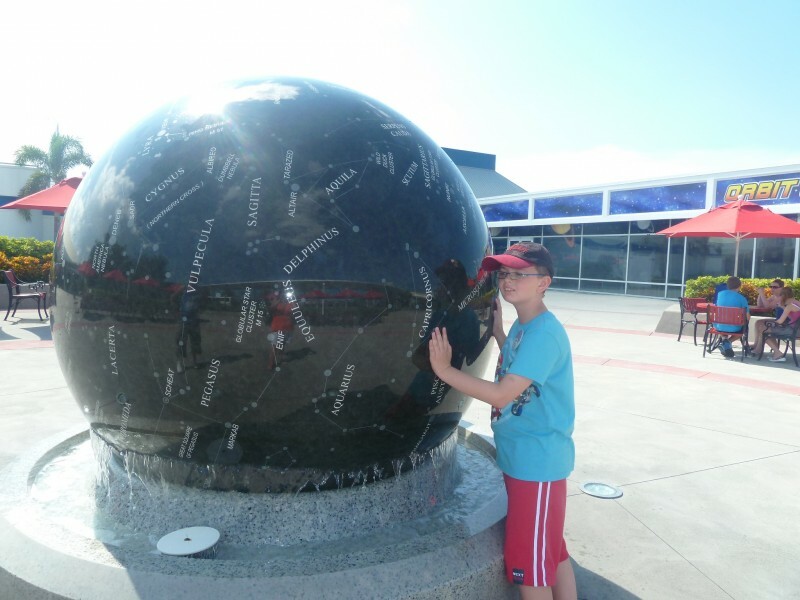 Take SR 407 until it dead ends into SR 405. 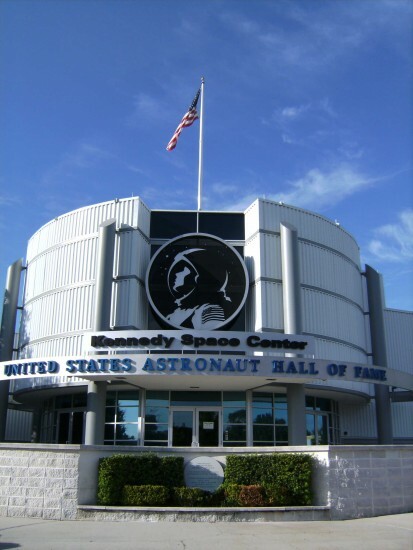 Turn right (east) onto SR 405 and follow the signs for Kennedy Space Center. 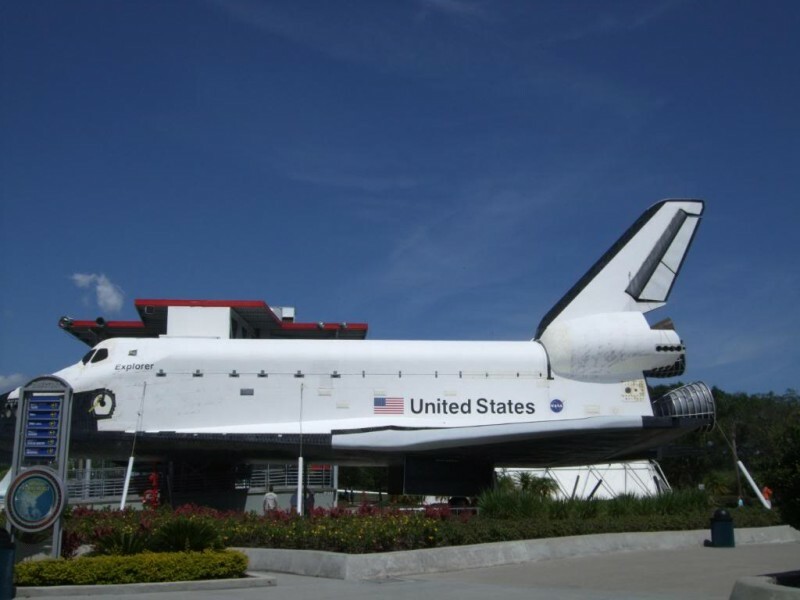 You will travel approximately nine miles on SR 405. 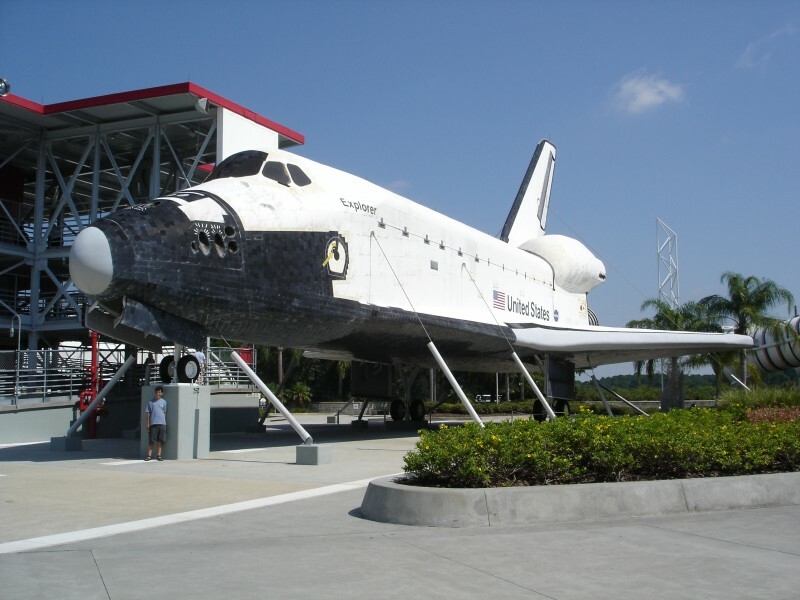 Kennedy Space Center Visitor Complex entrance is located on your right. 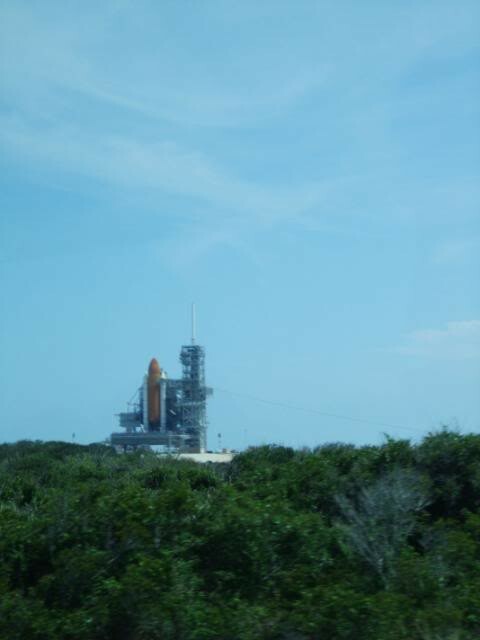 Travel east on SR 50 until you pass under the I-95 overpass. 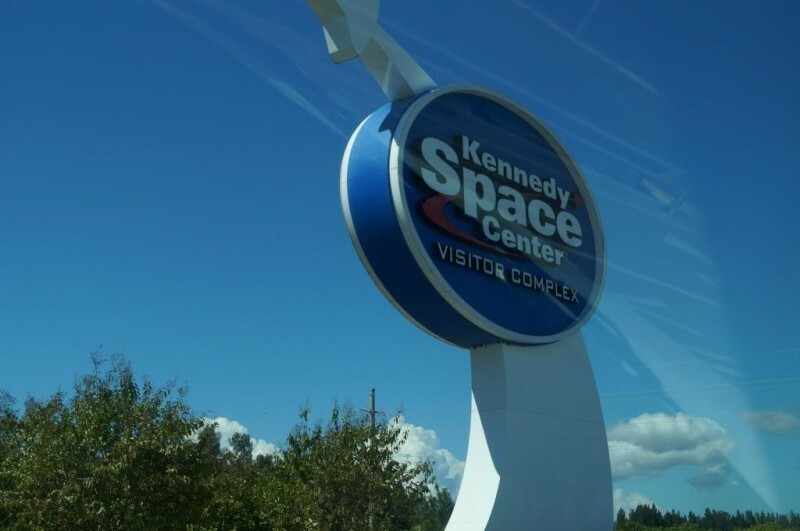 At the next intersection, turn right (east) onto SR 405 and follow the signs for Kennedy Space Center. 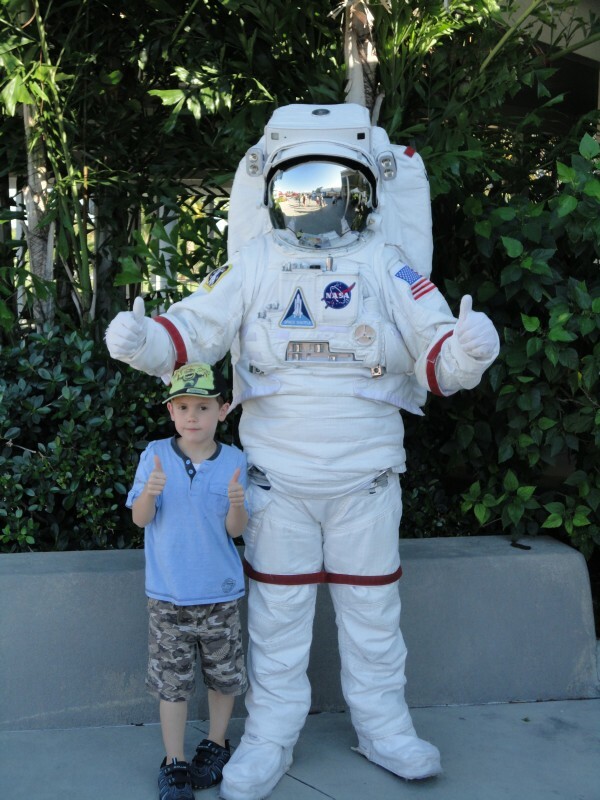 You will travel approximately 11 miles on SR 405. 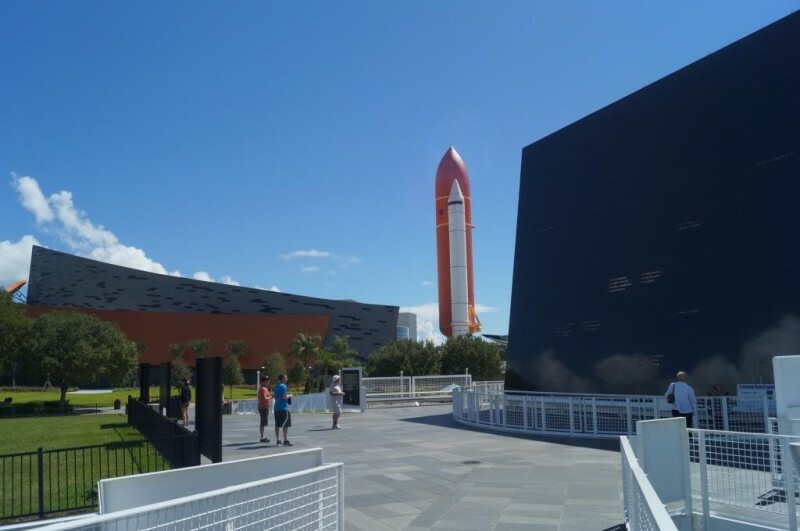 Kennedy Space Center Visitor Complex entrance is located on your right. 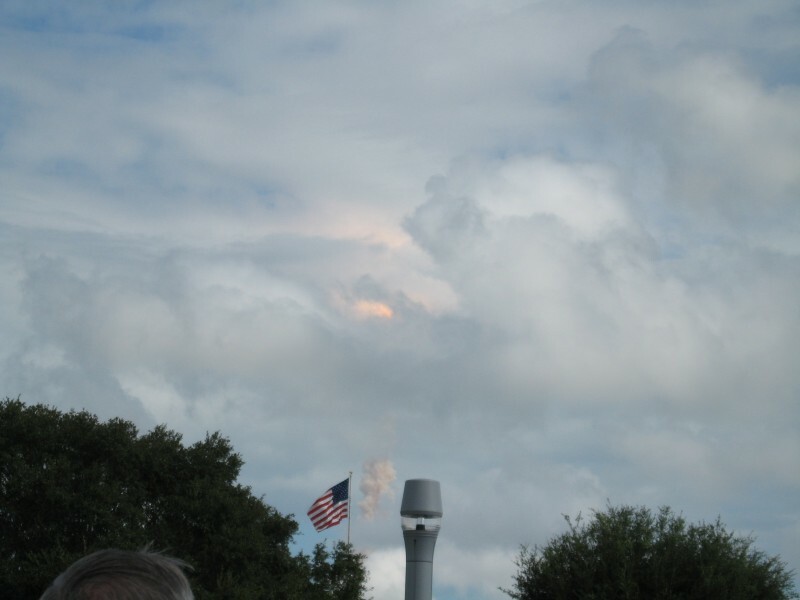 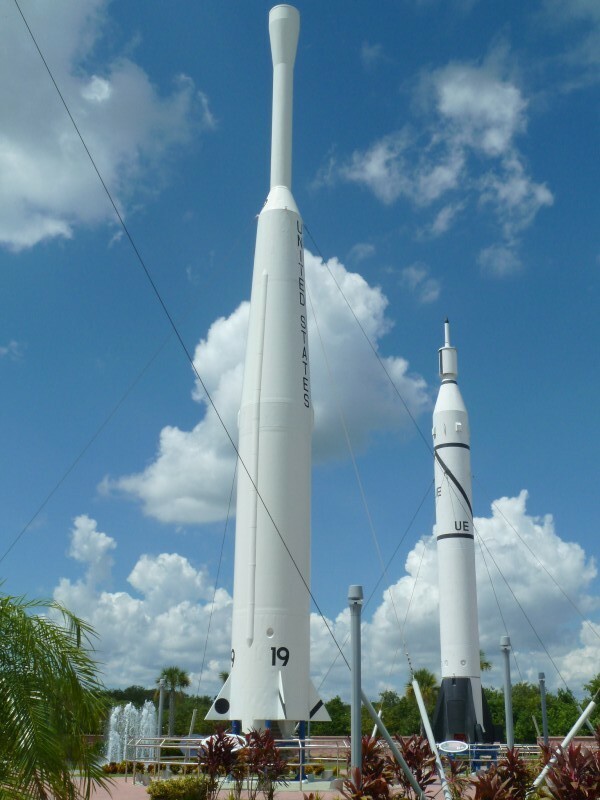 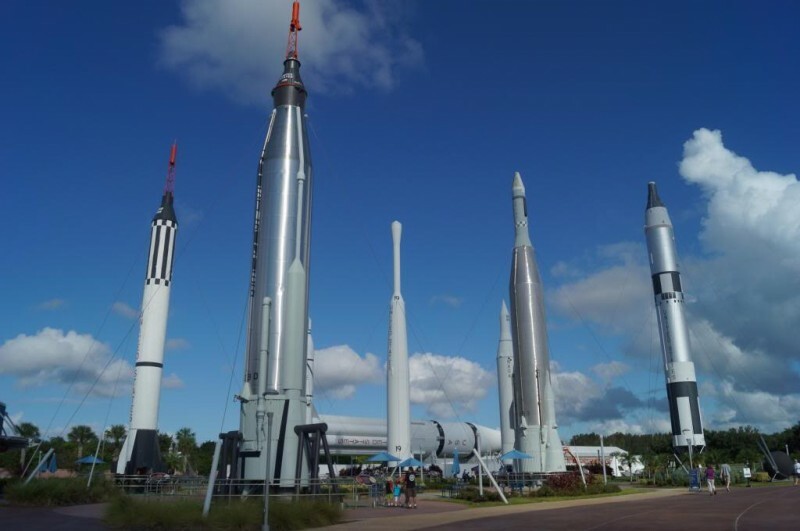 Kennedy Space Center Visitor Complex is open year round, except December 25 and certain launch days. 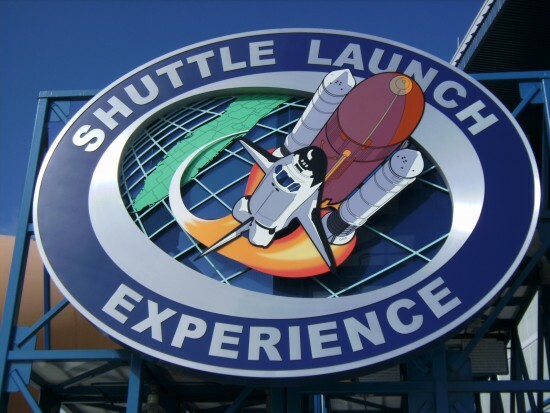 Current operating hours are from 9 a.m. to 6 p.m. Tours begin at 10 a.m. and buses depart continuously every 15 minutes. 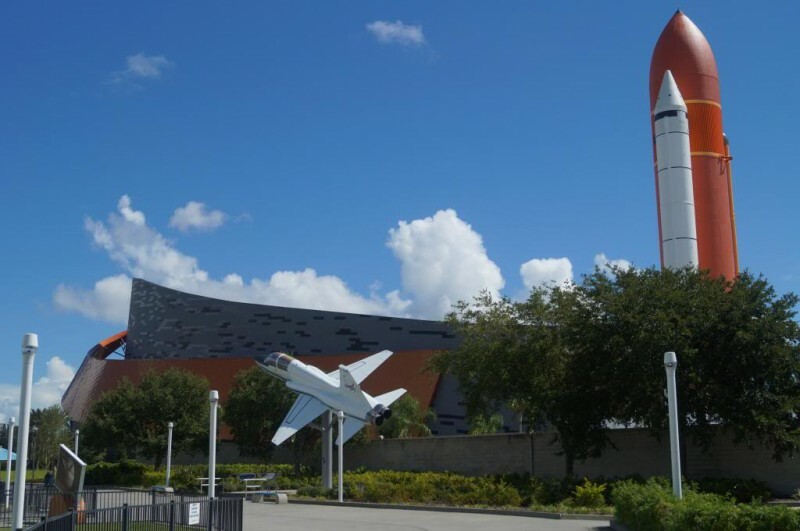 The last tour departs at 2:45 p.m. each bus tour takes approximately 2 hours. 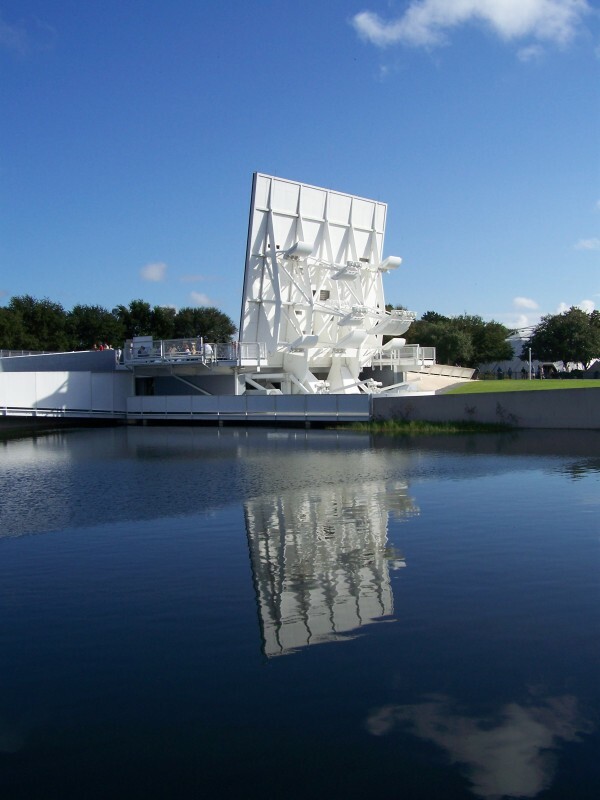 Tickets can be purchased at the gate or from a variety of sources in Florida or here in the UK. 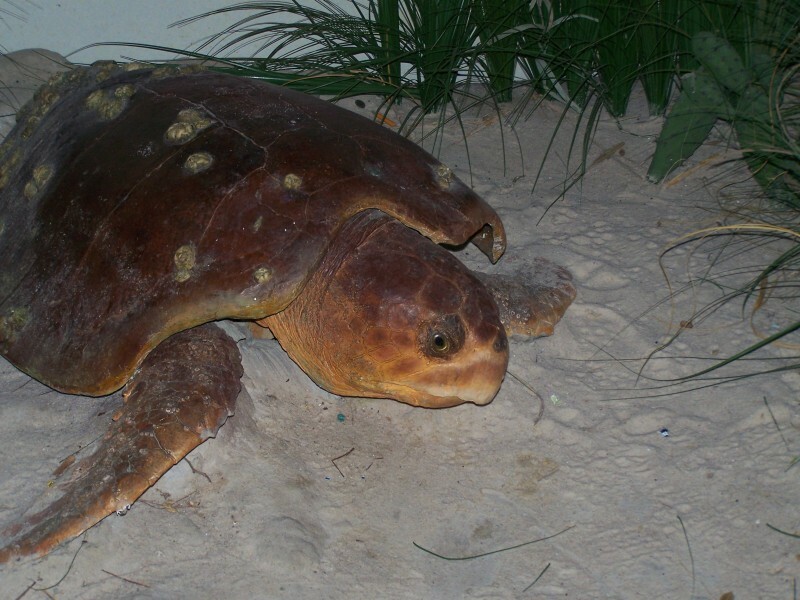 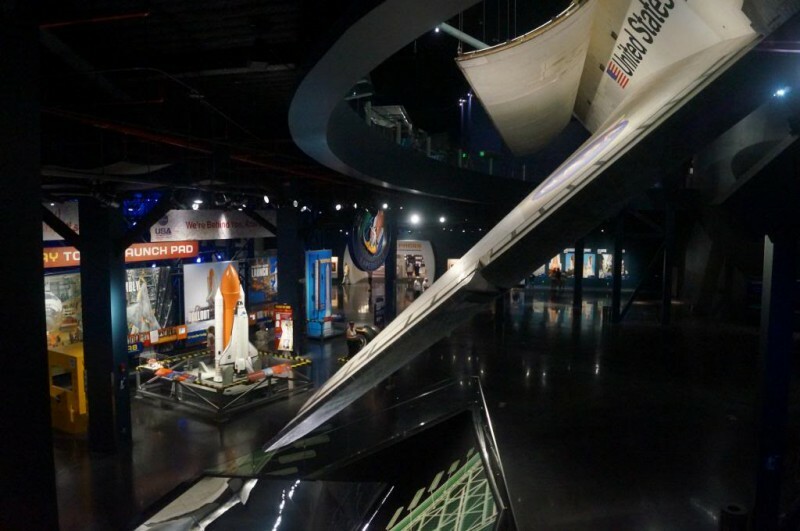 Basic admission includes all the Visitor Center exhibits, bus tour and IMAX movies. 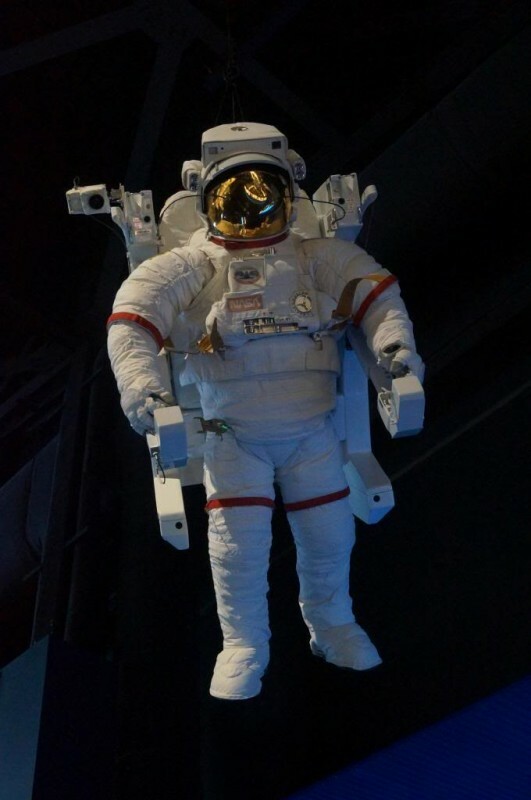 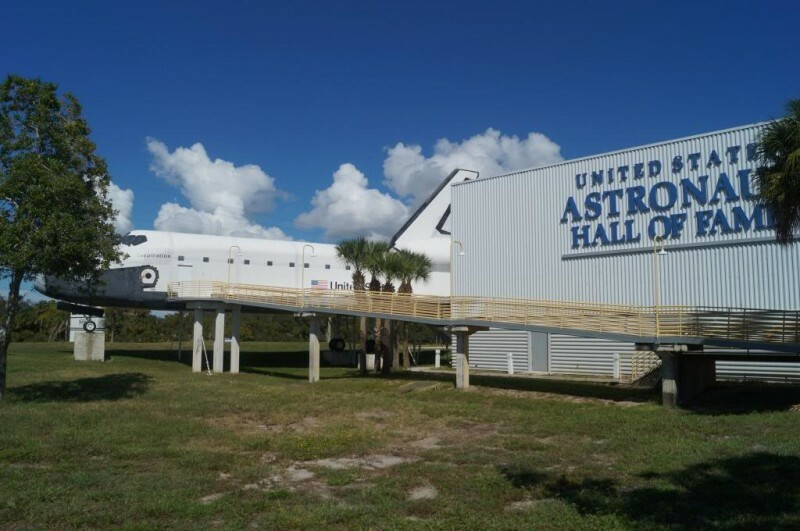 A second day's admission is free with a validated ticket and entrance to the nearby Astronat Hall of fame is also included. 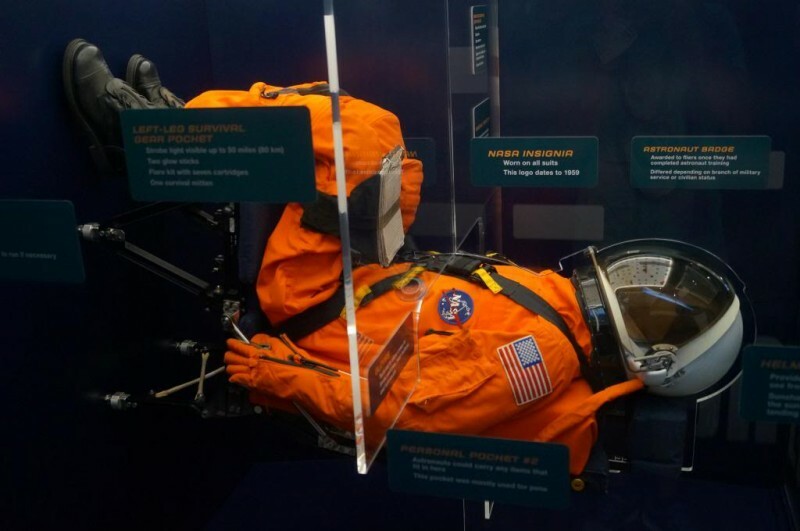 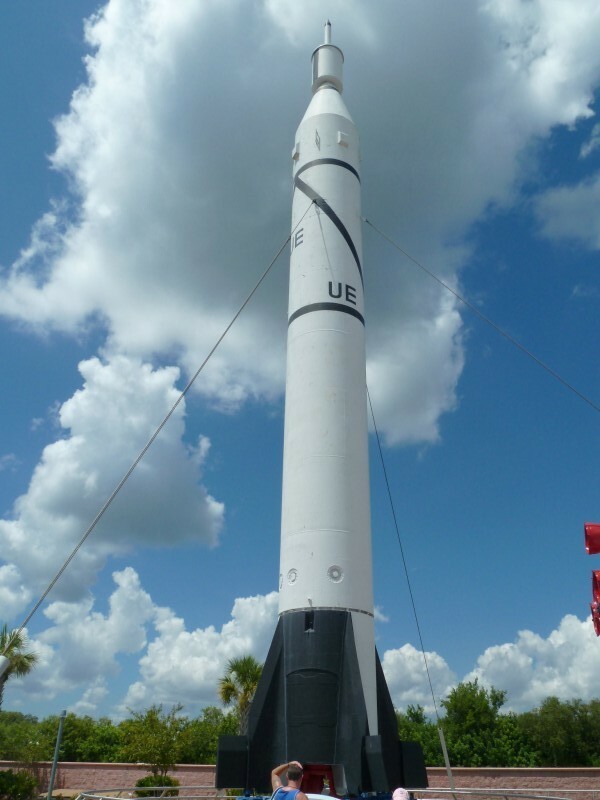 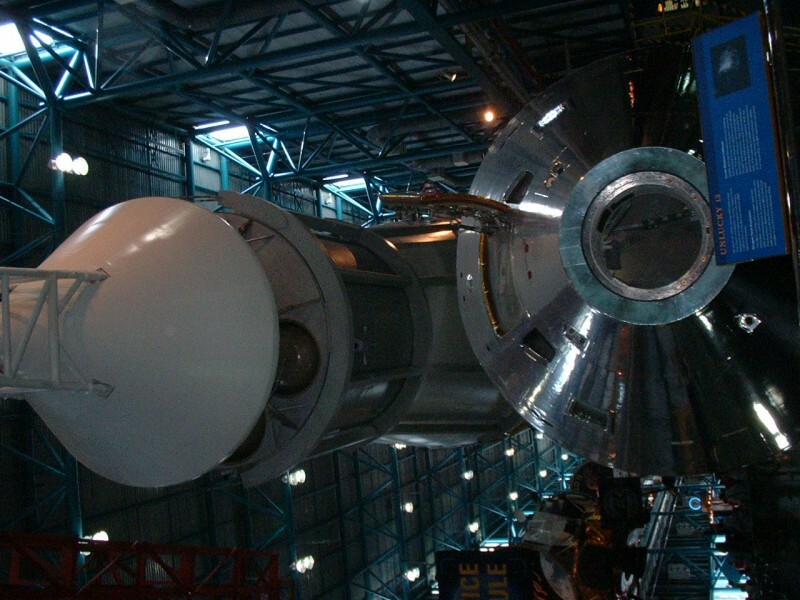 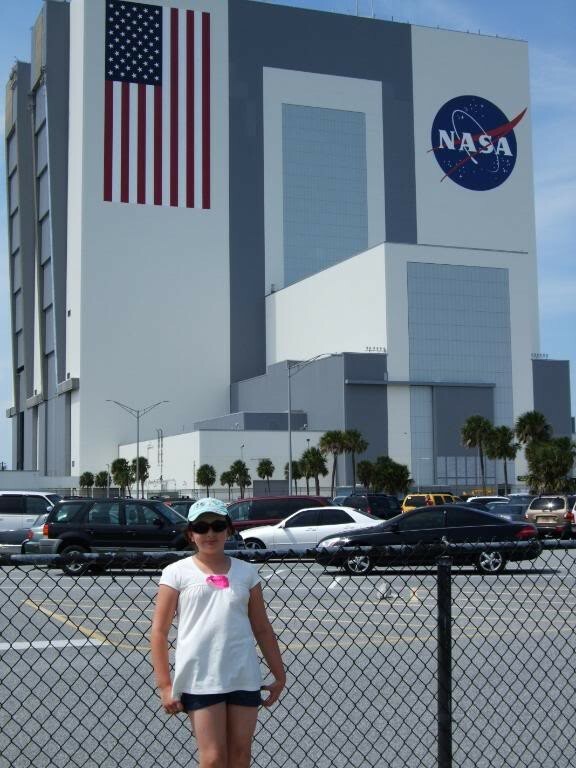 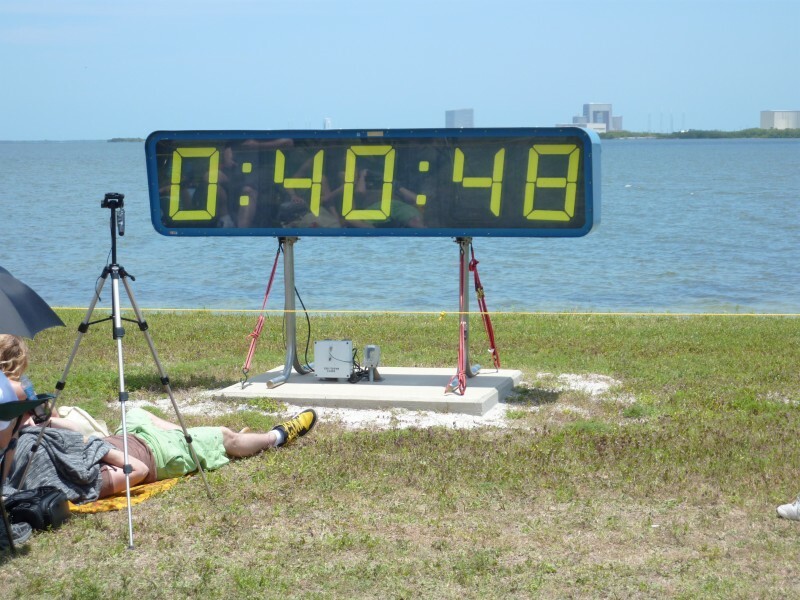 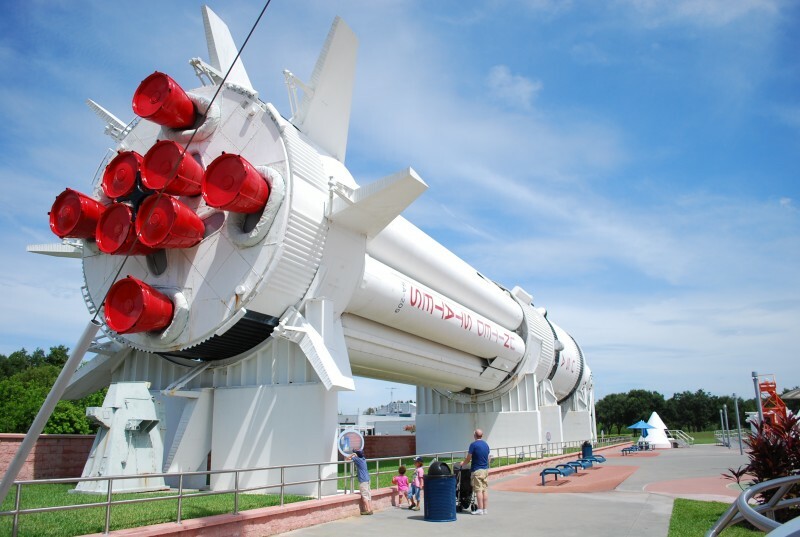 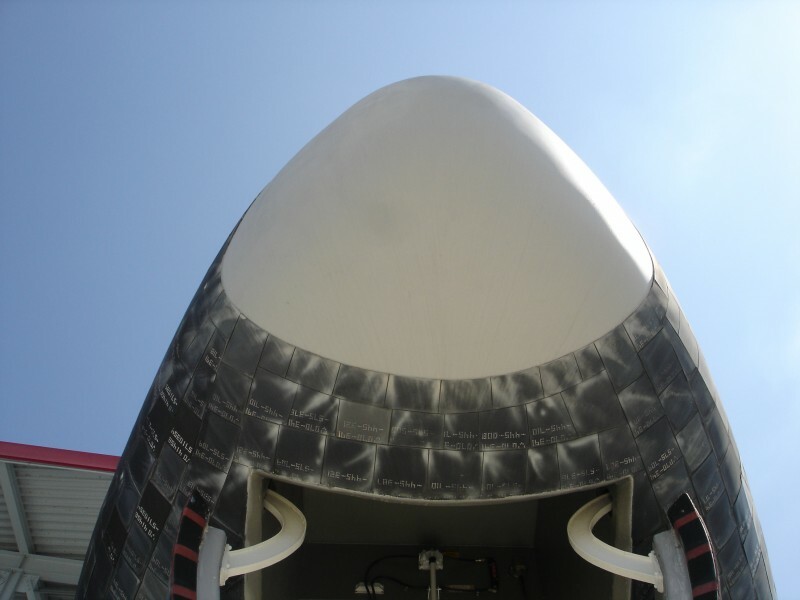 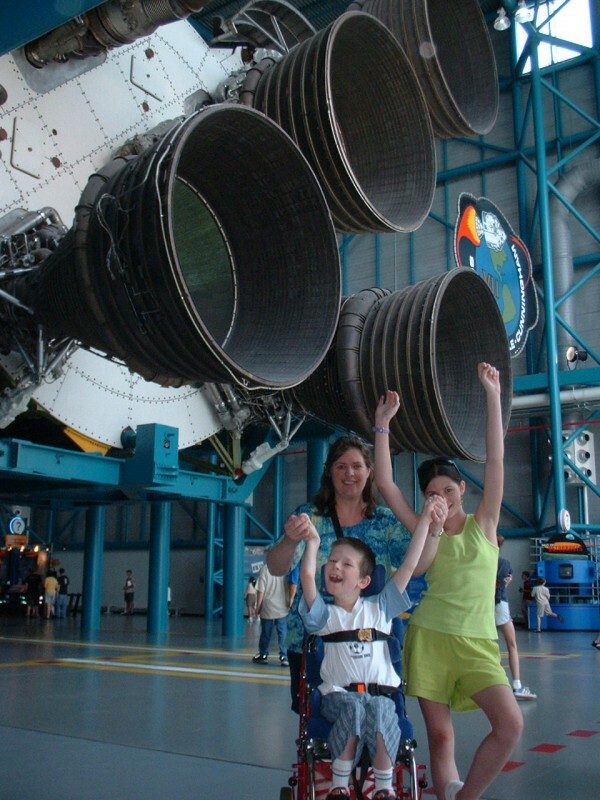 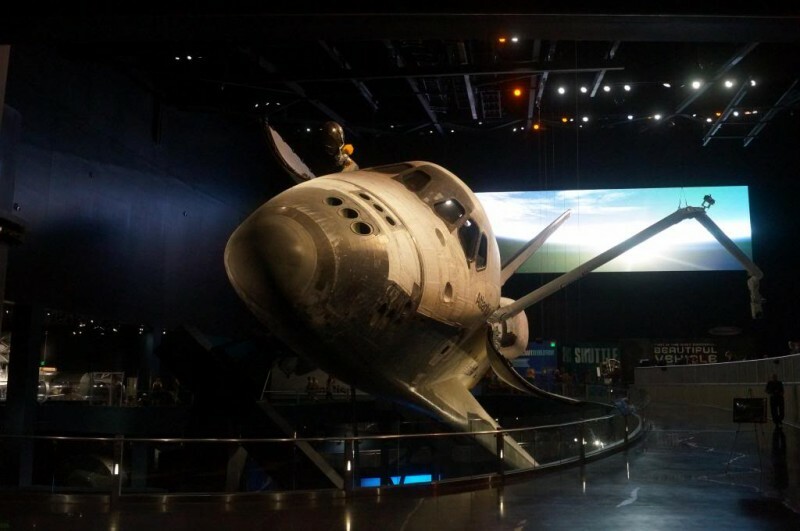 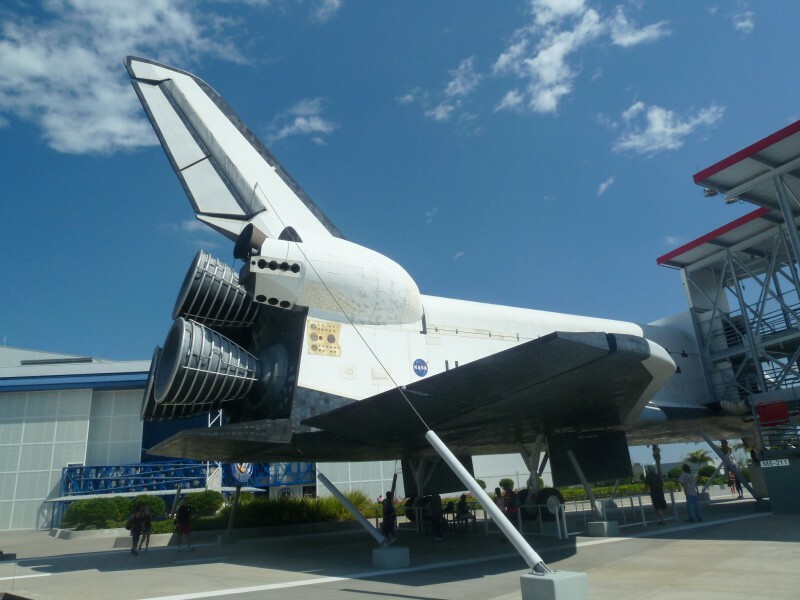 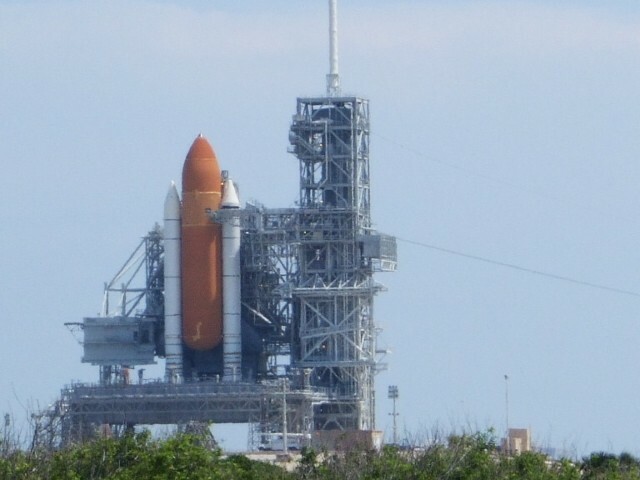 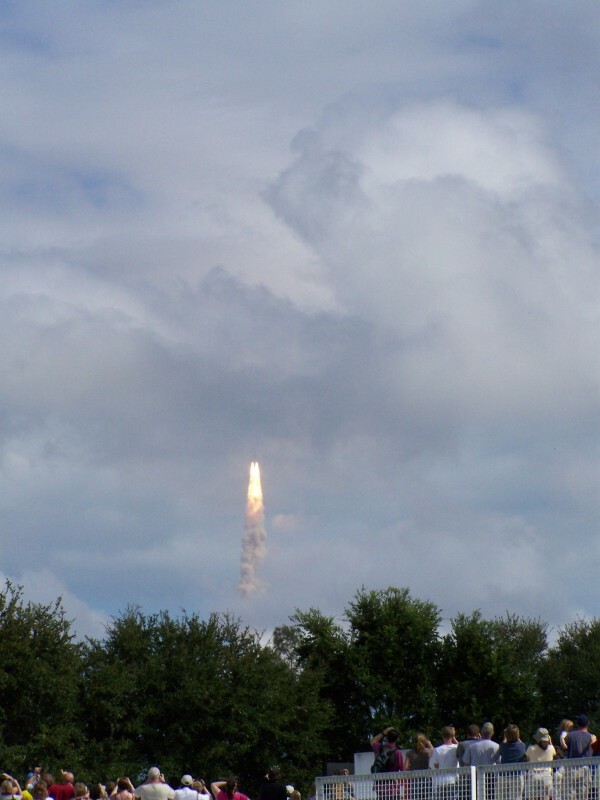 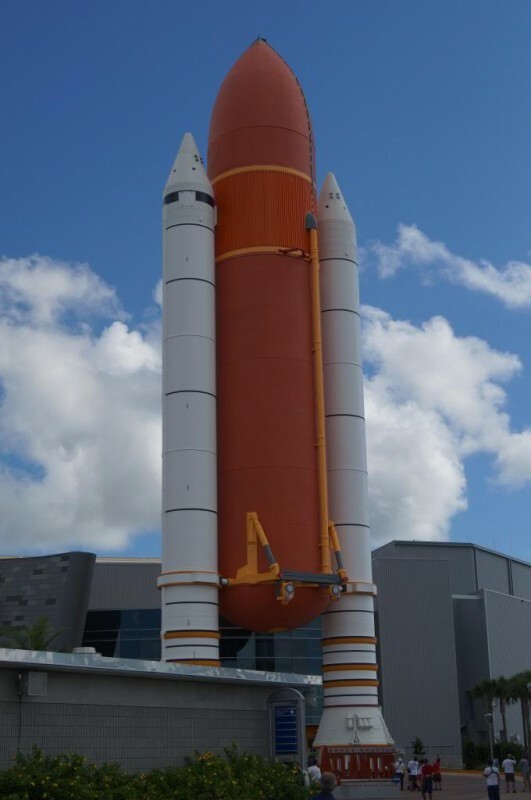 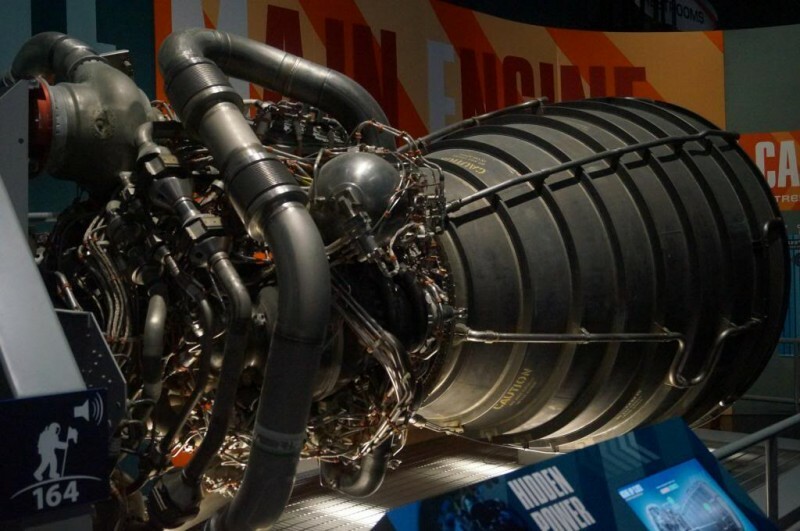 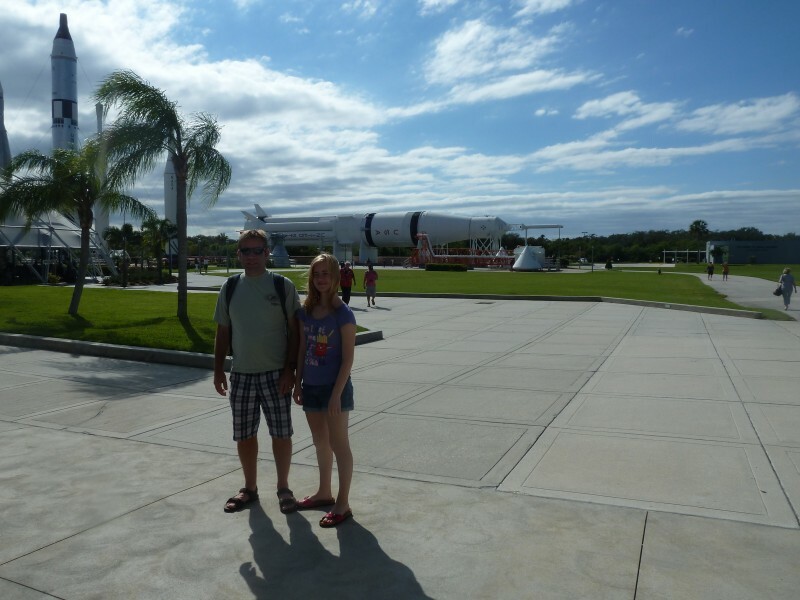 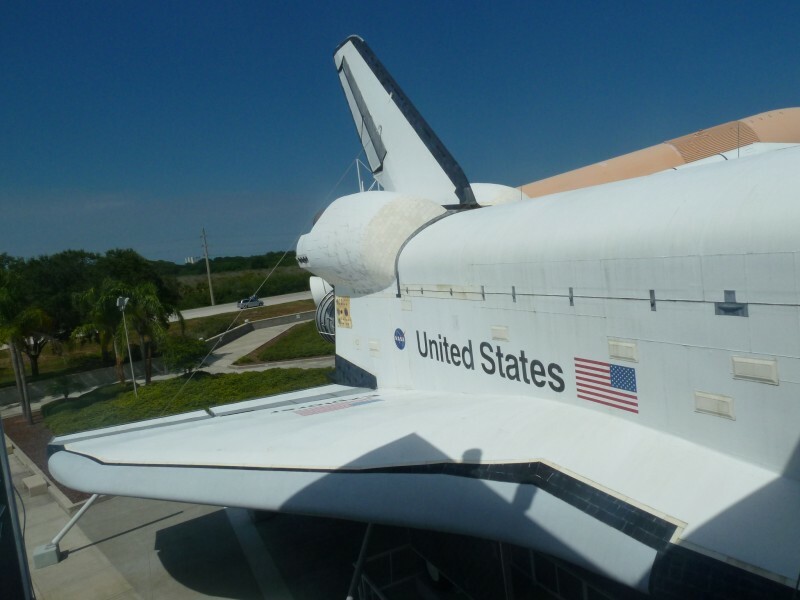 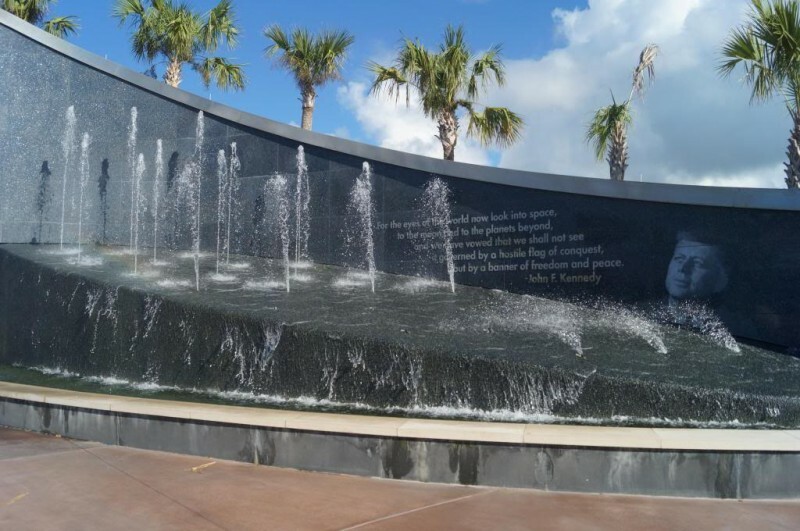 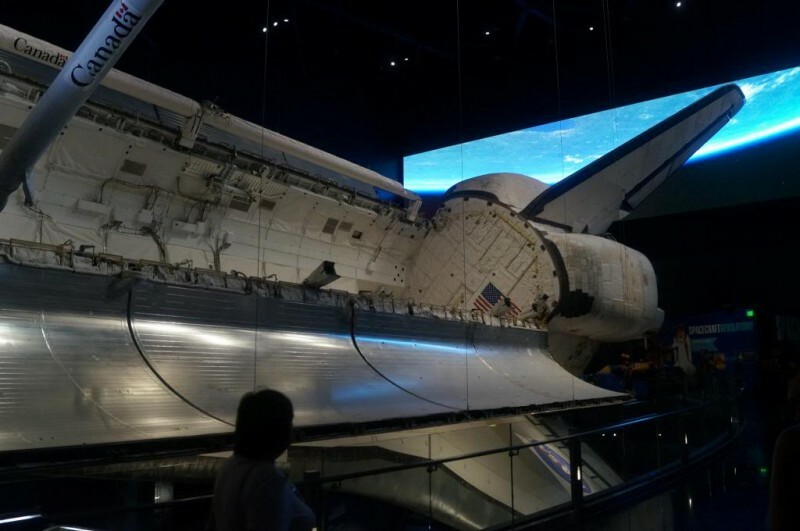 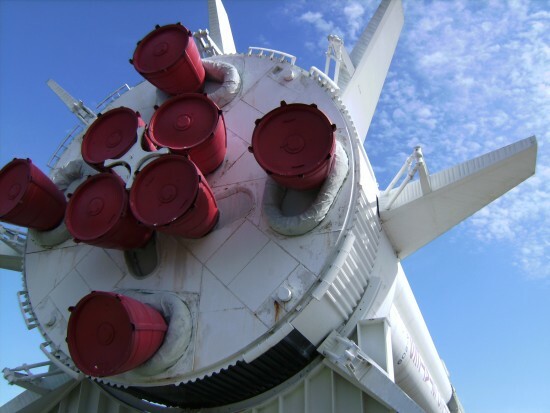 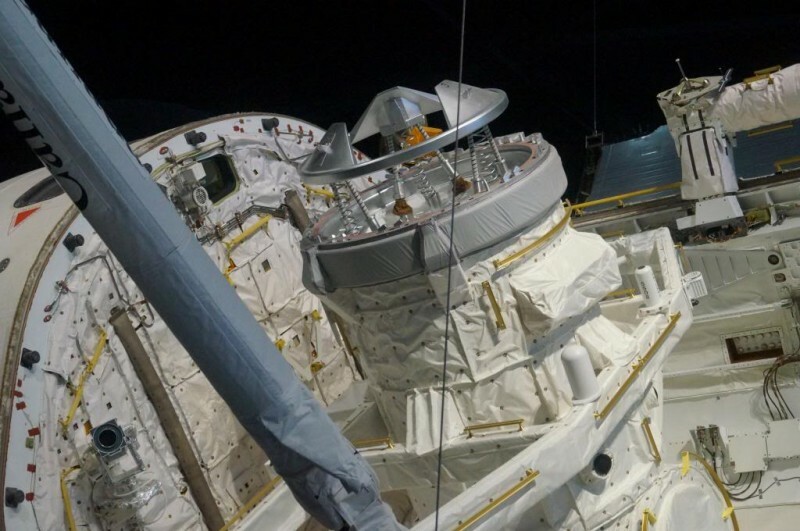 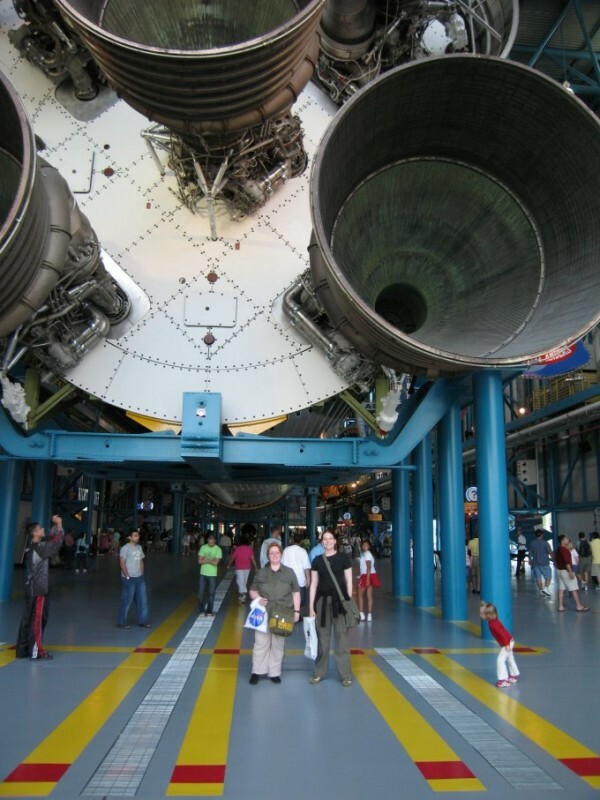 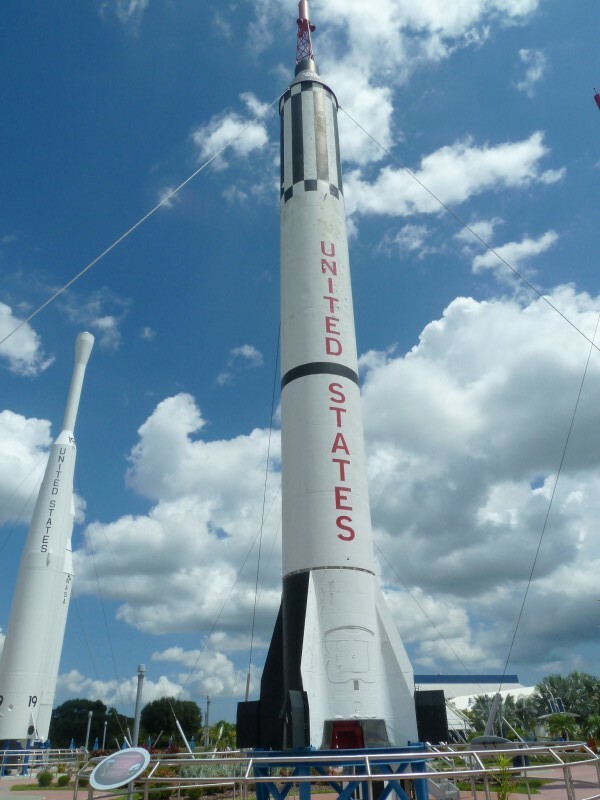 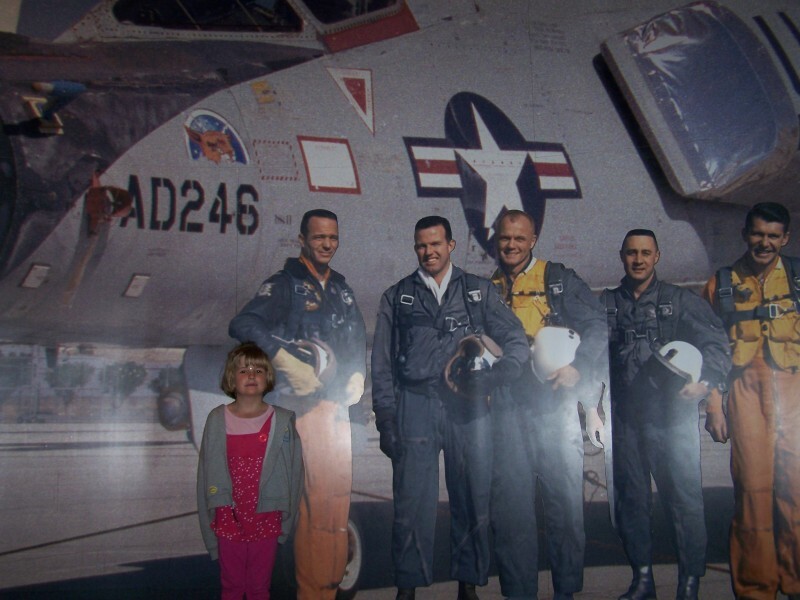 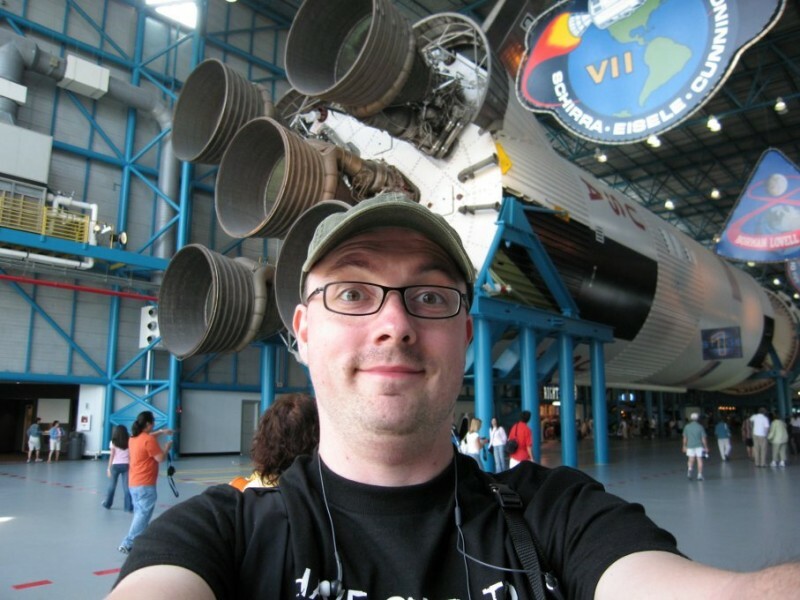 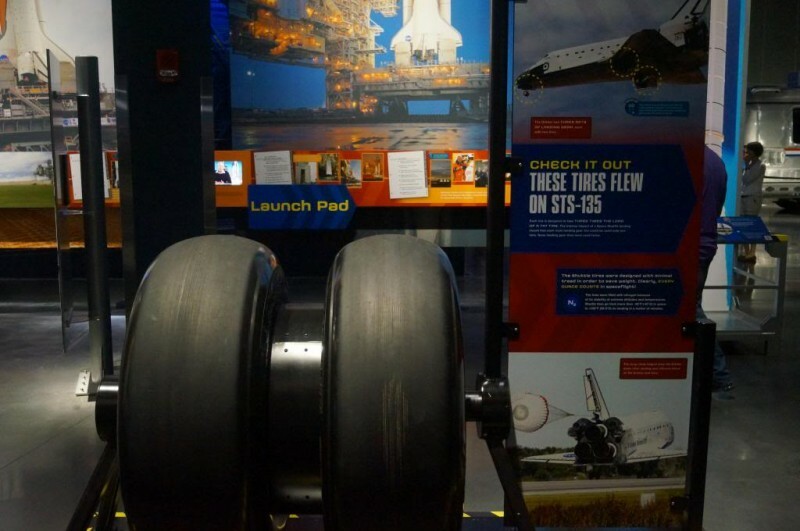 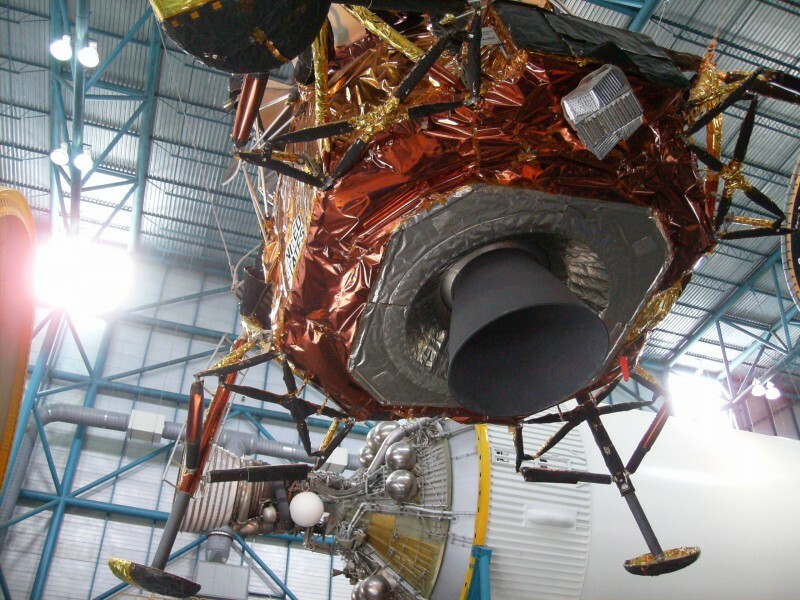 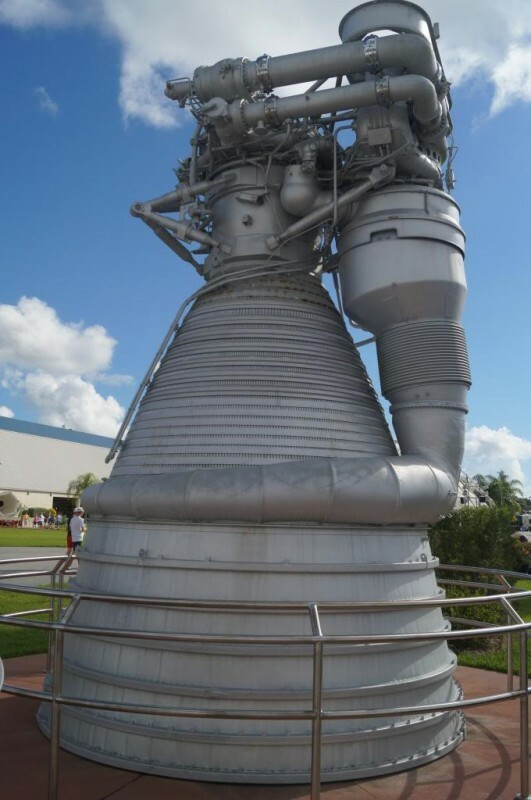 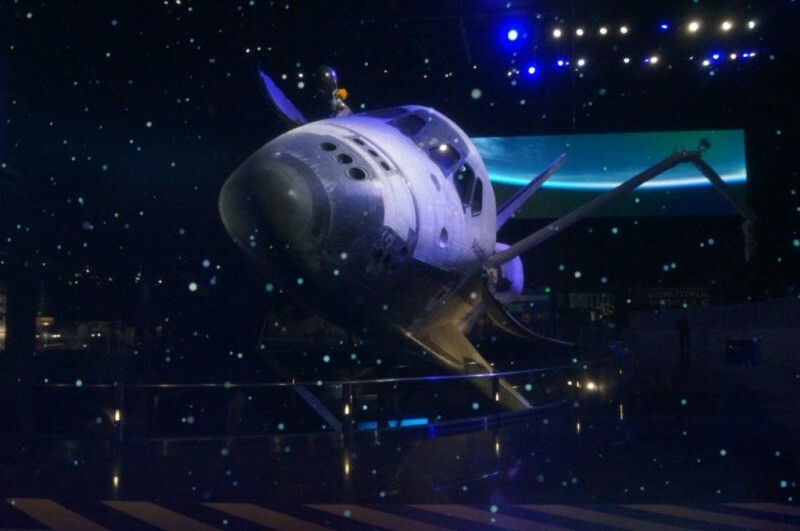 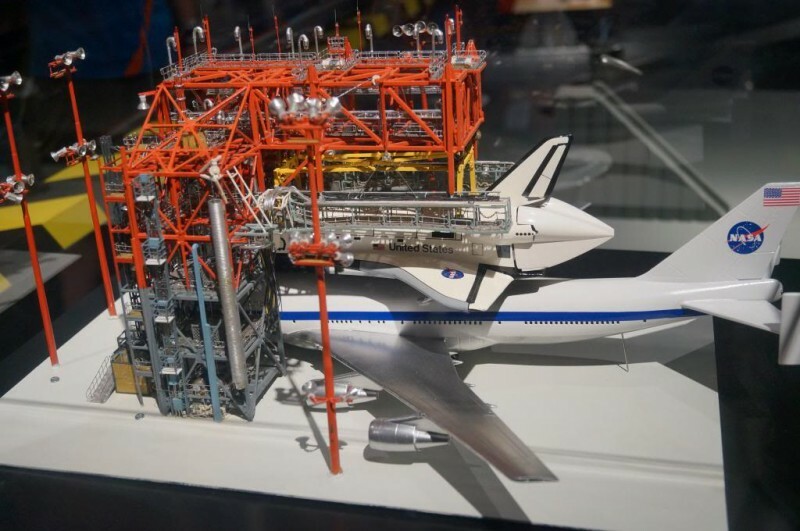 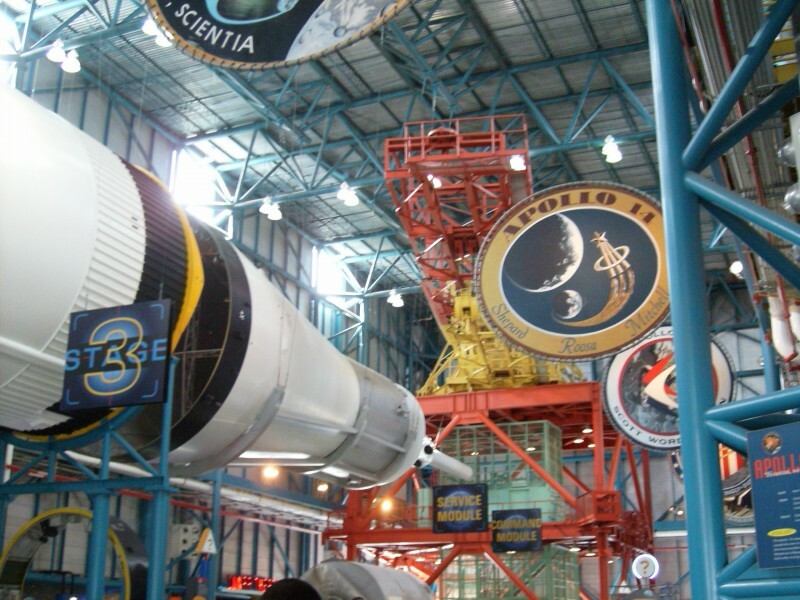 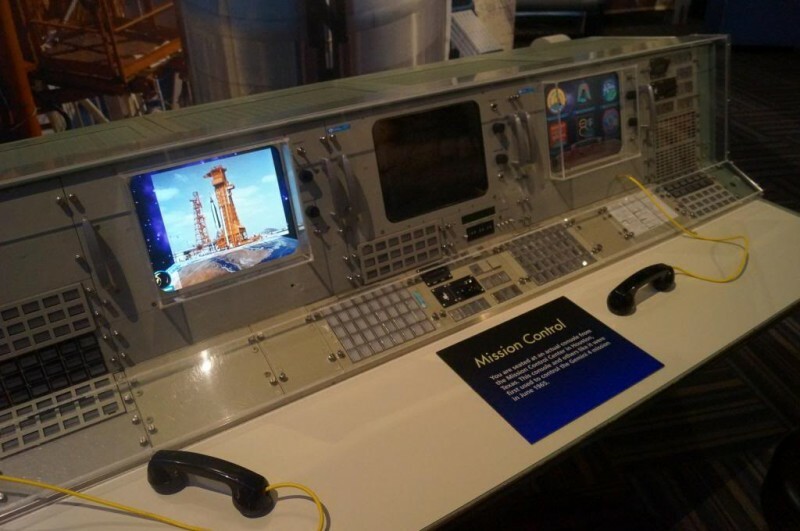 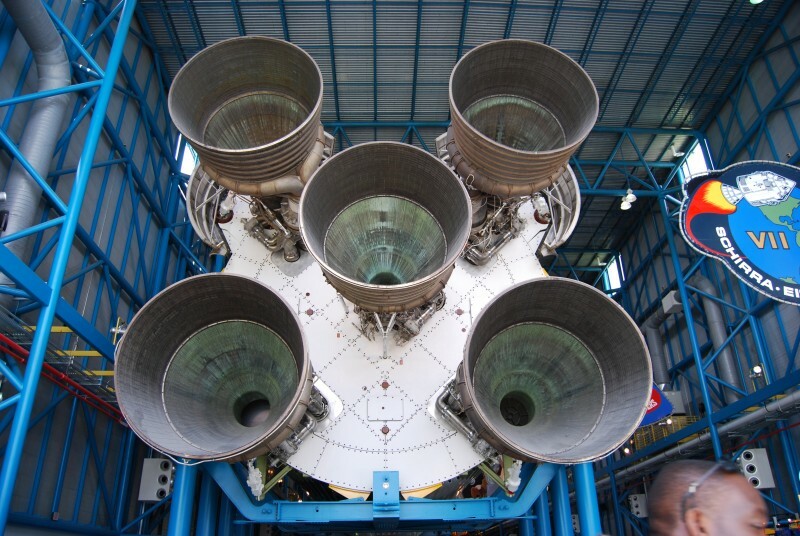 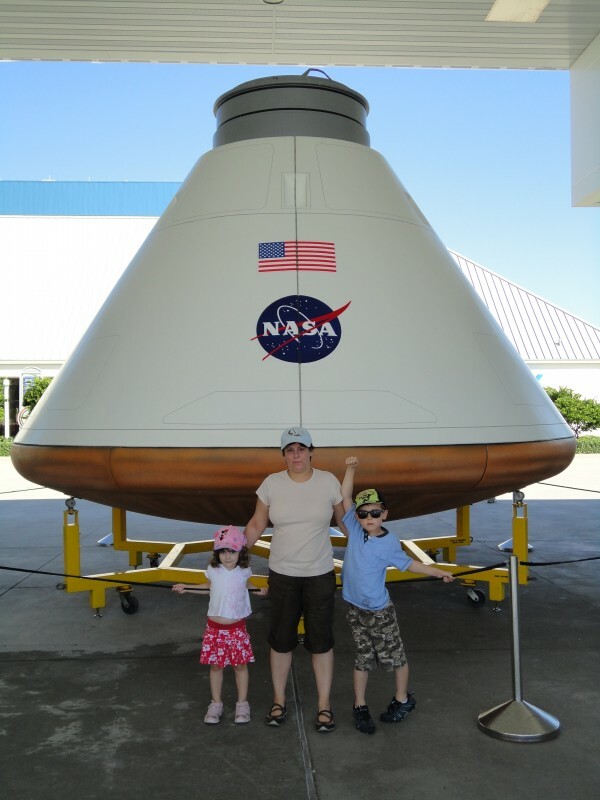 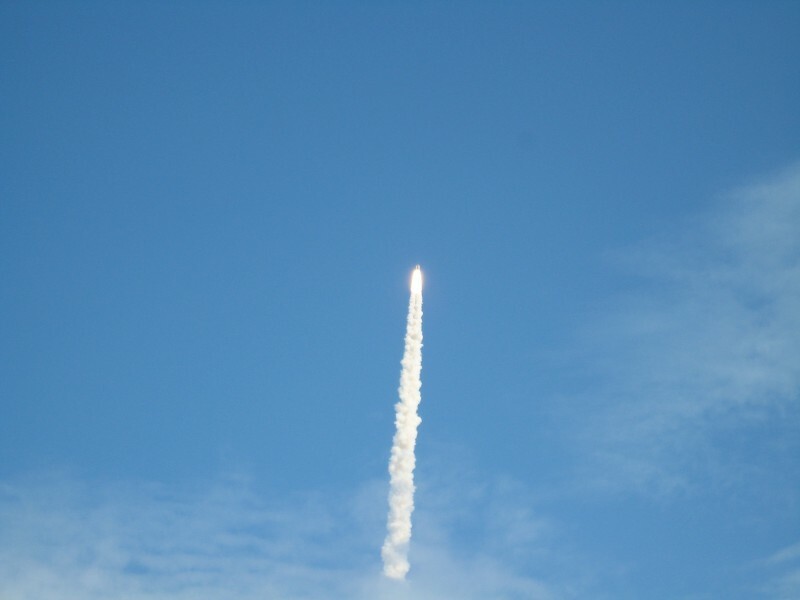 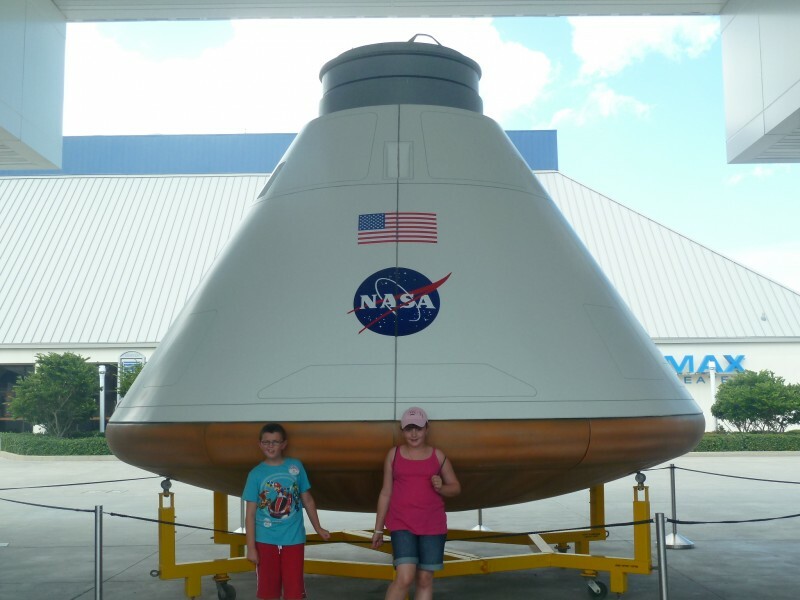 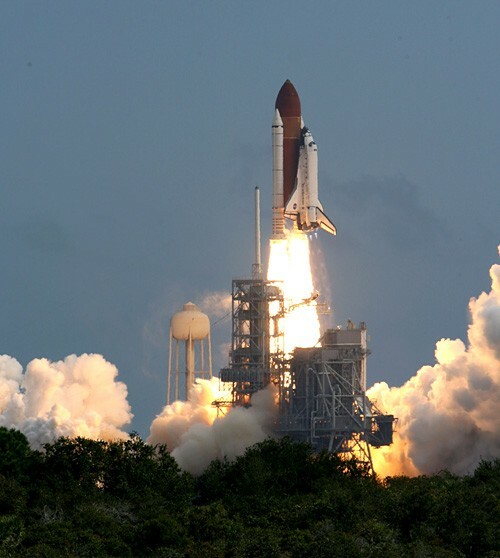 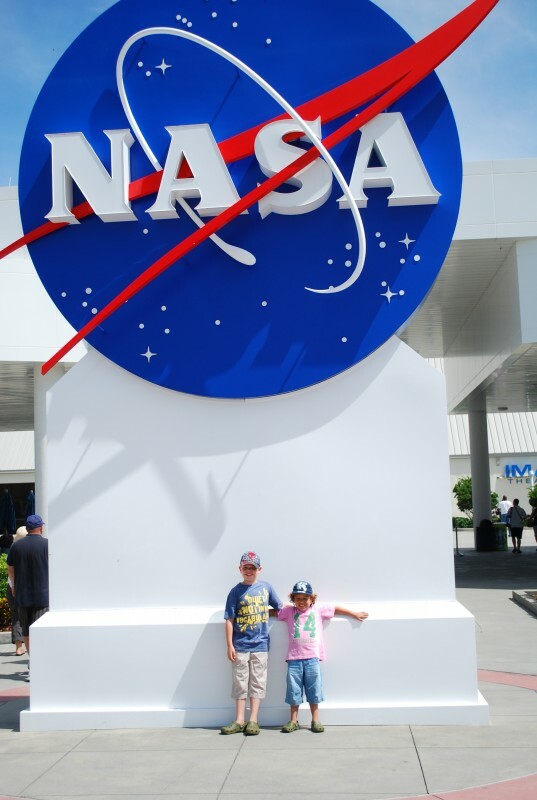 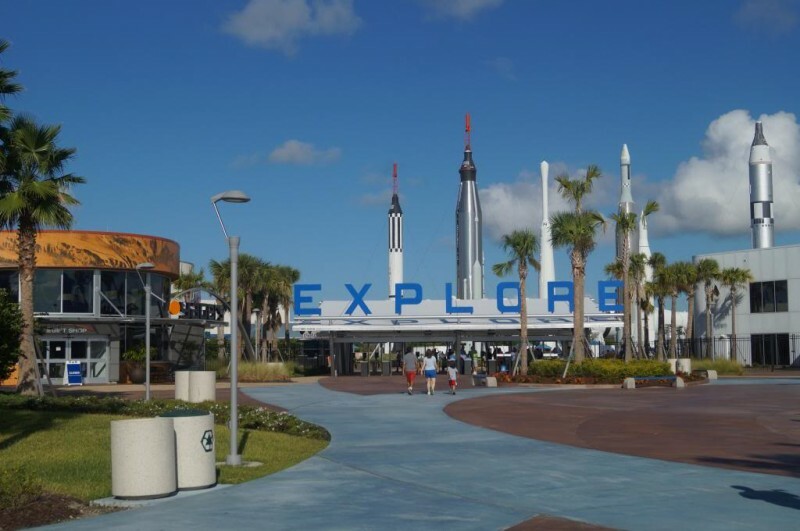 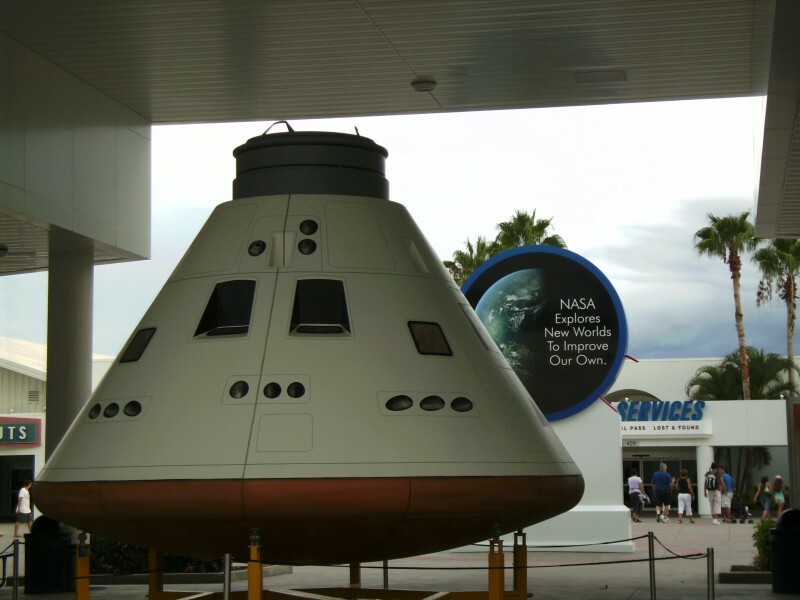 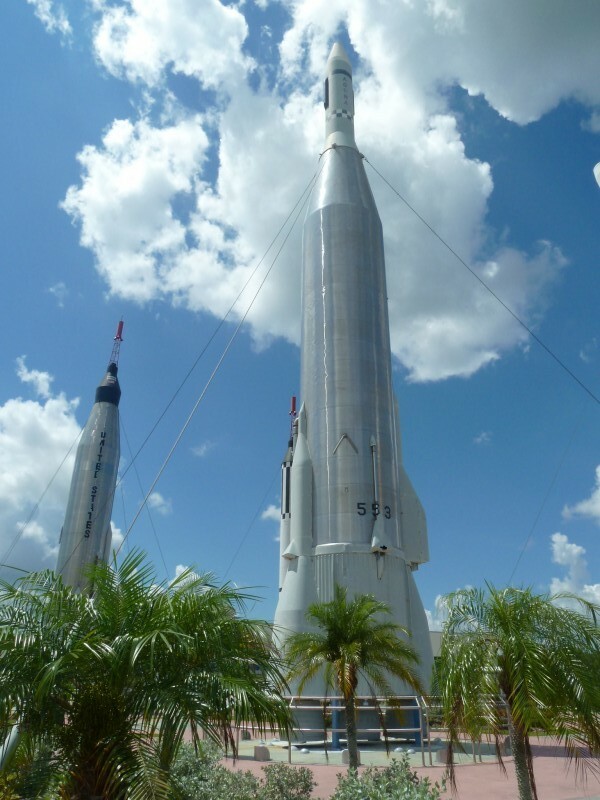 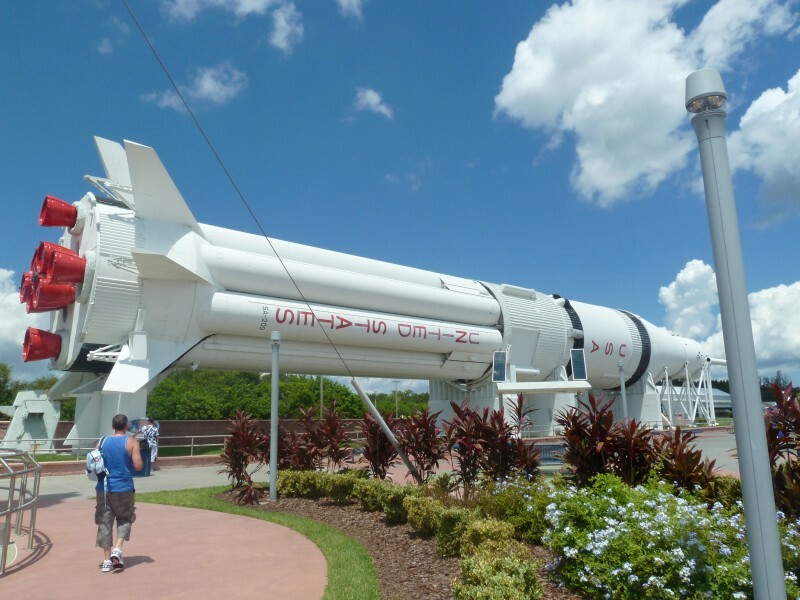 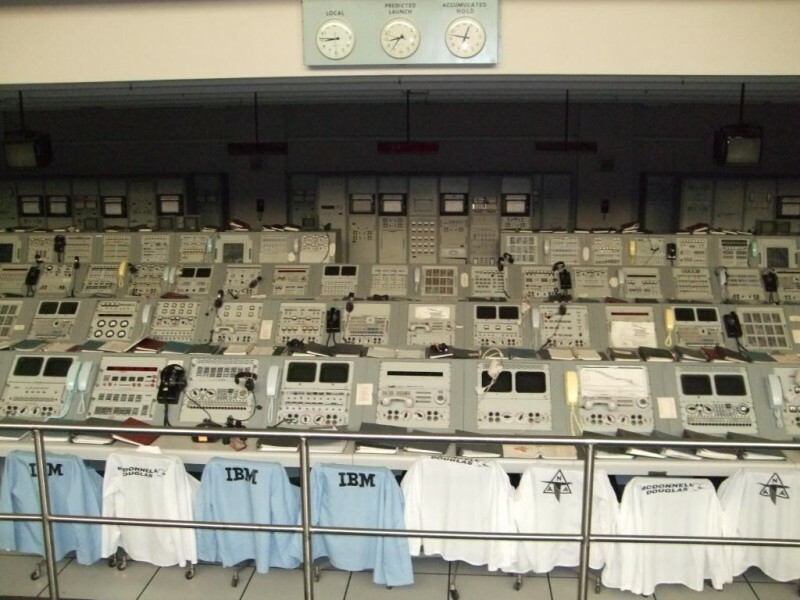 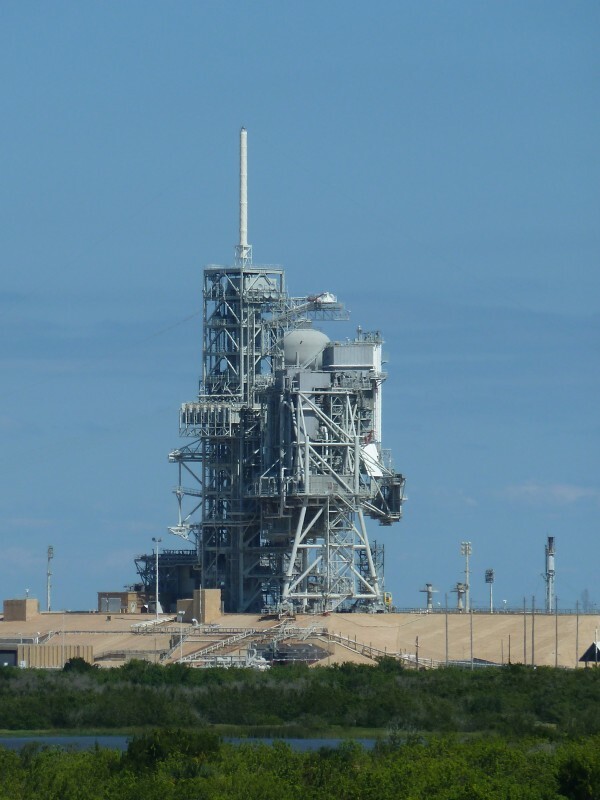 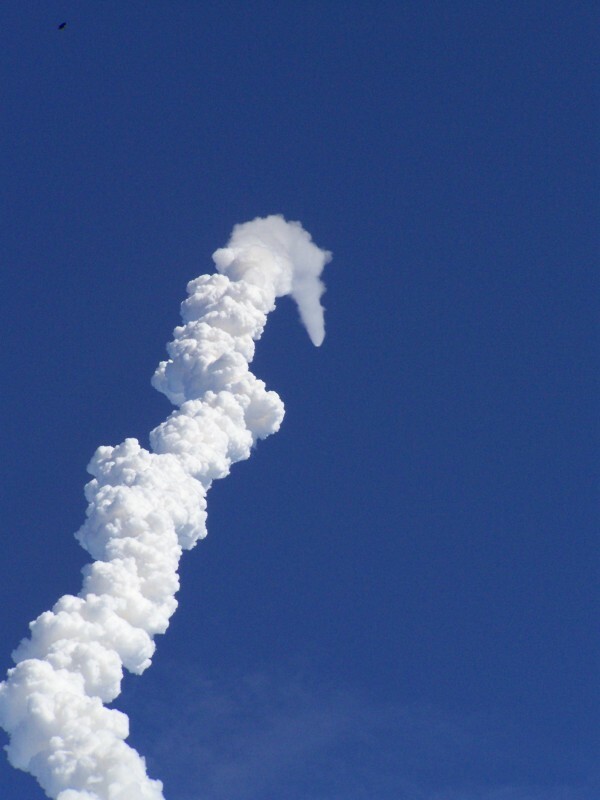 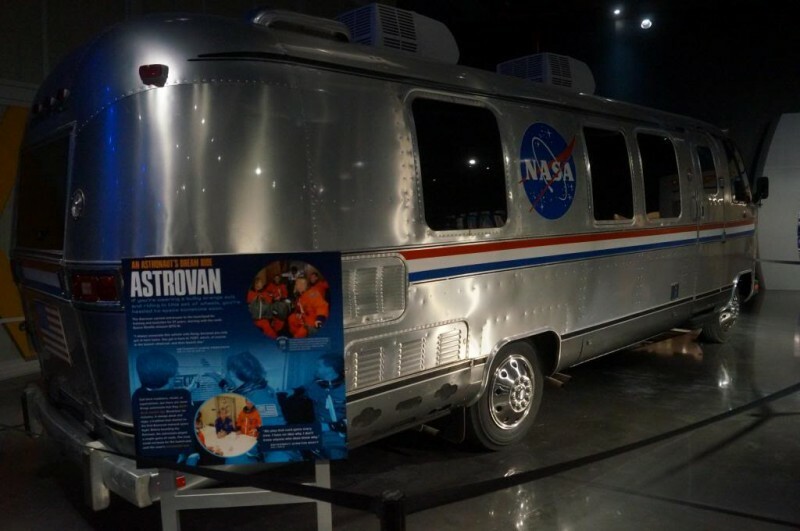 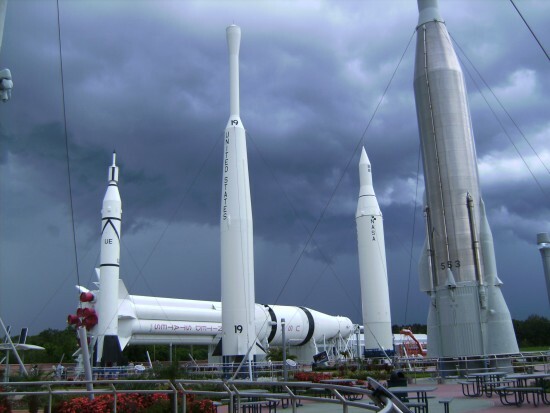 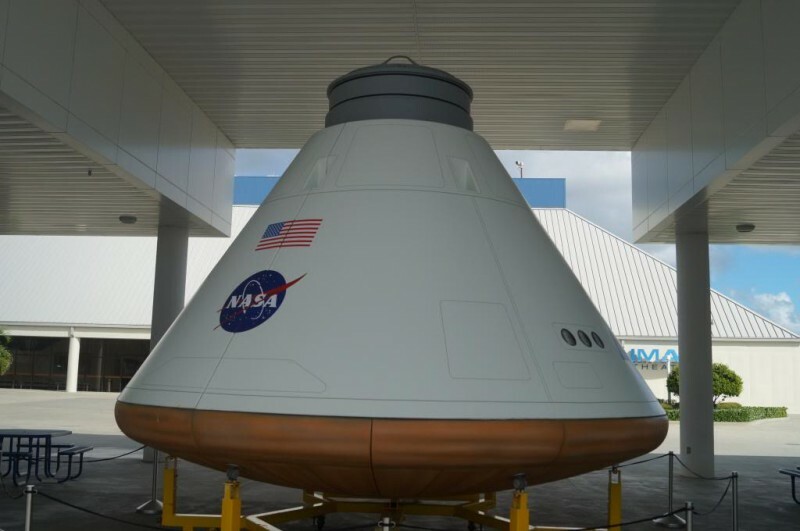 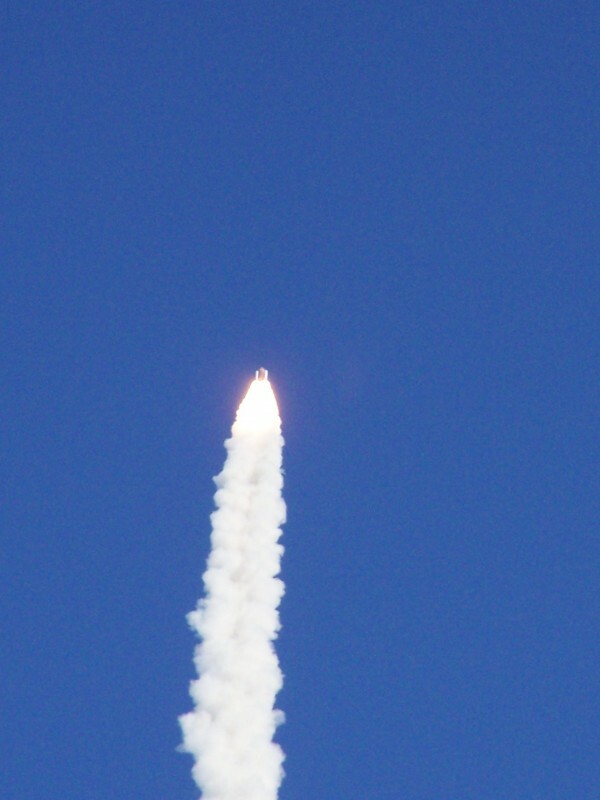 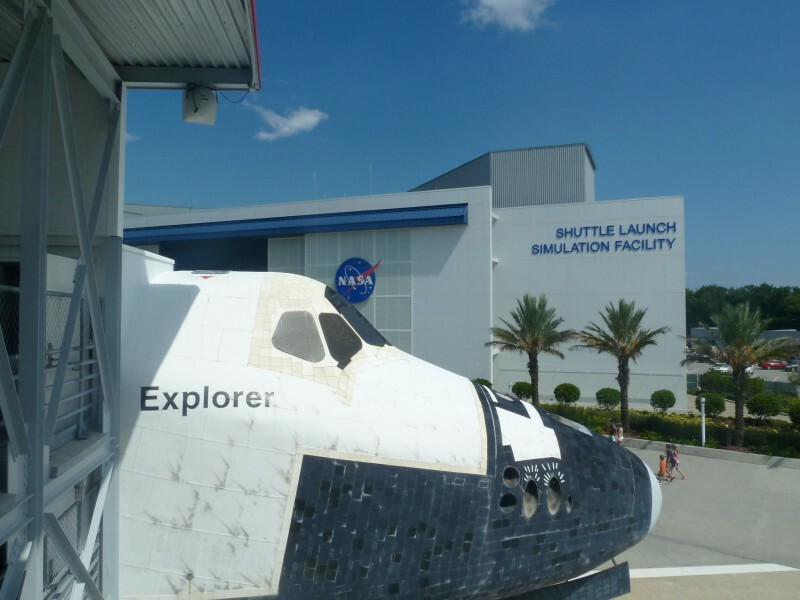 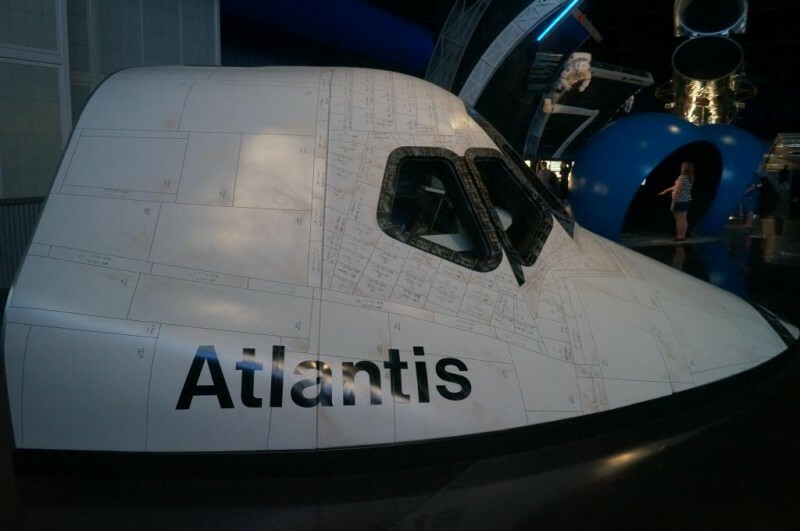 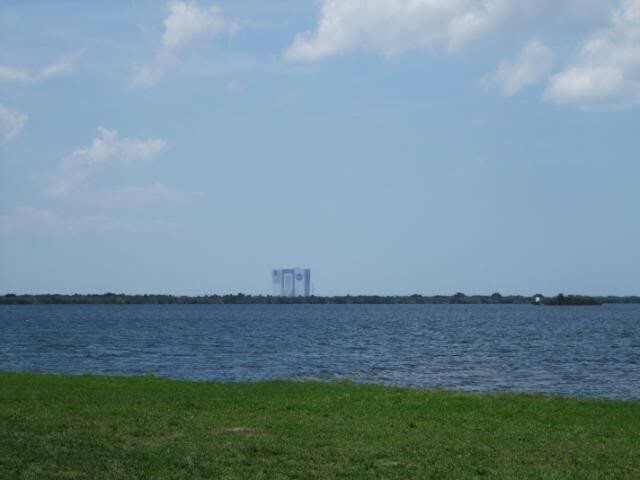 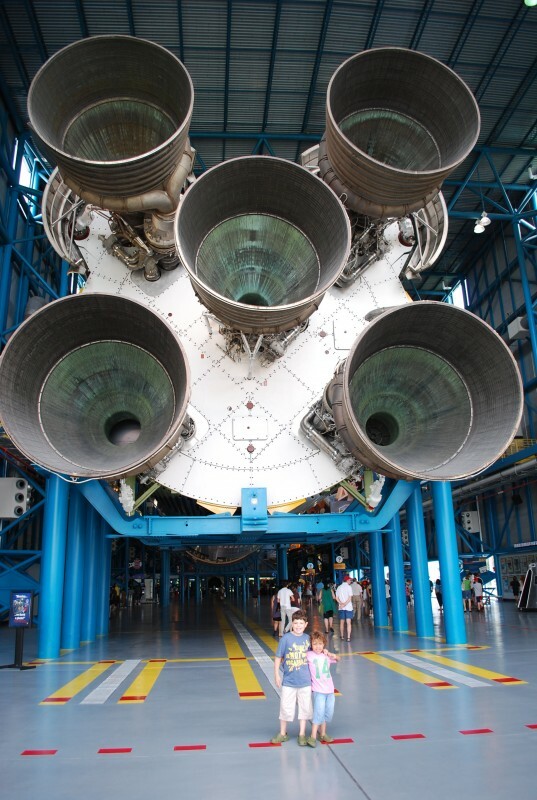 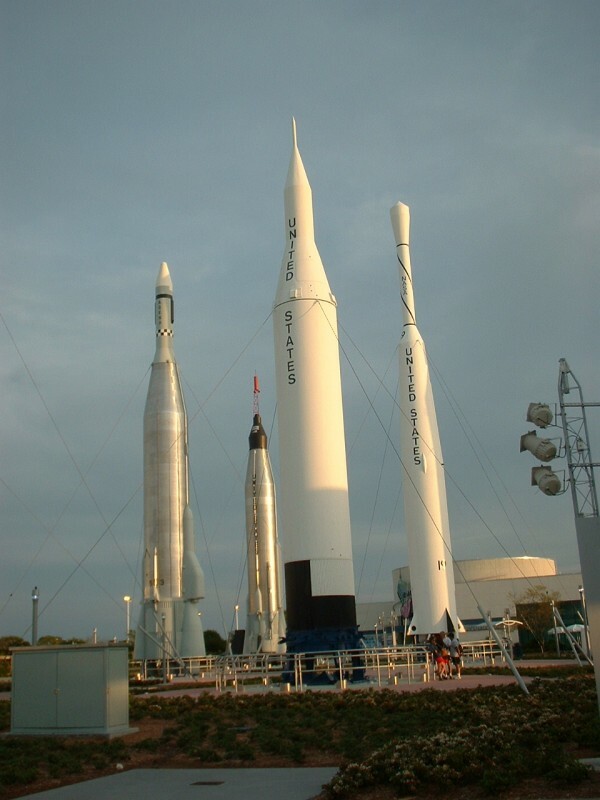 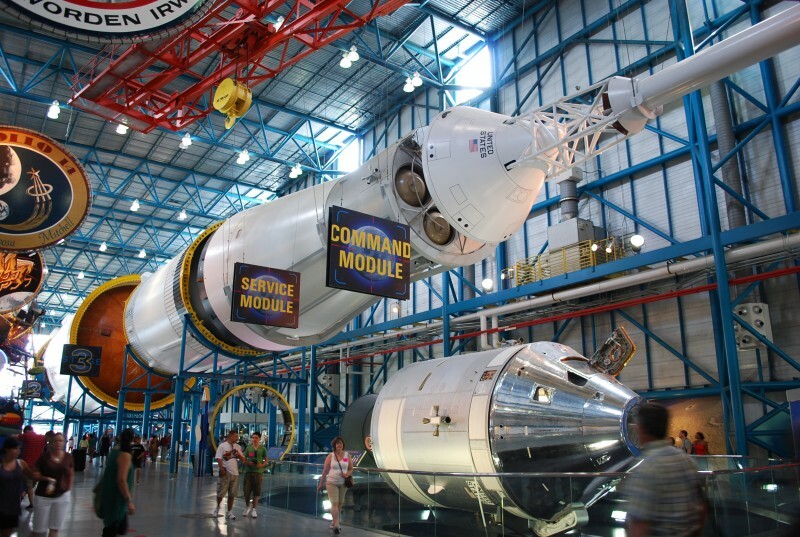 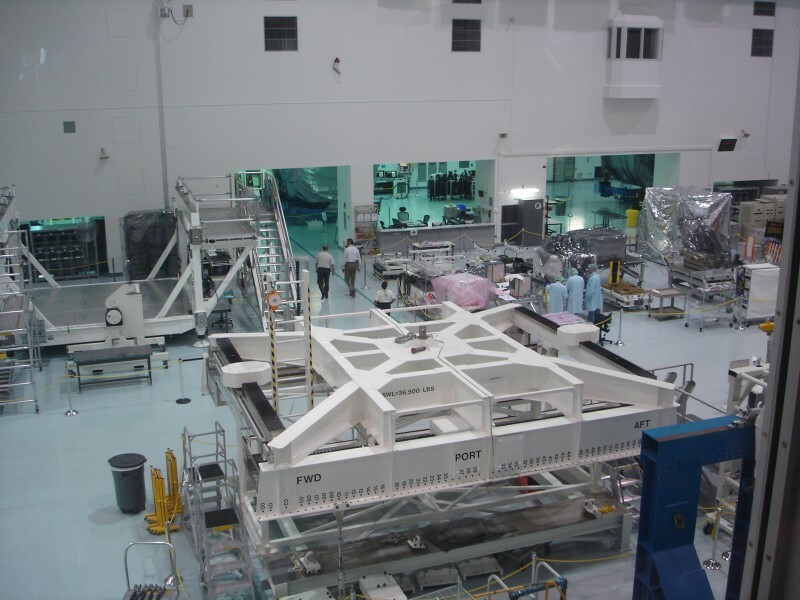 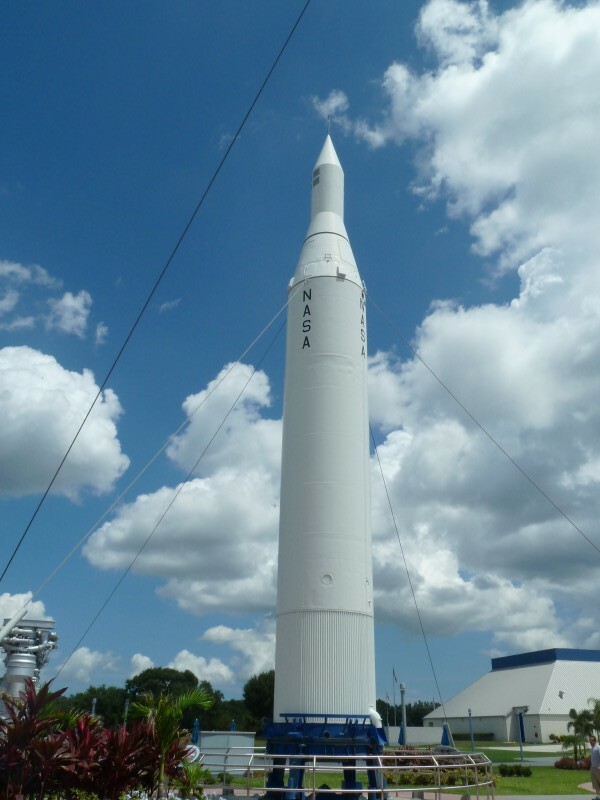 Optional upgrades include a variety of additional guided tours such as NASA Up Close, Cape Canaveral Then & Now, Discover KSC and Lunch with an Astronaut all at extra cost. 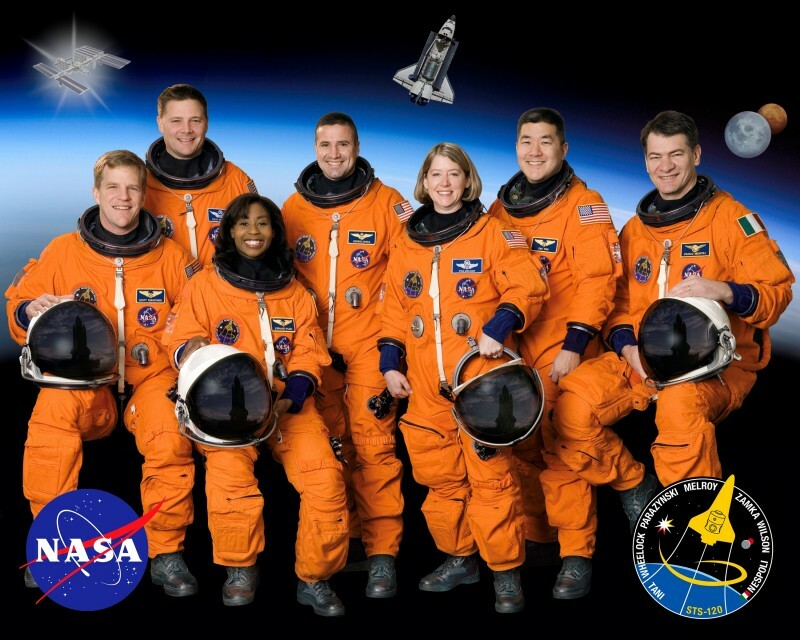 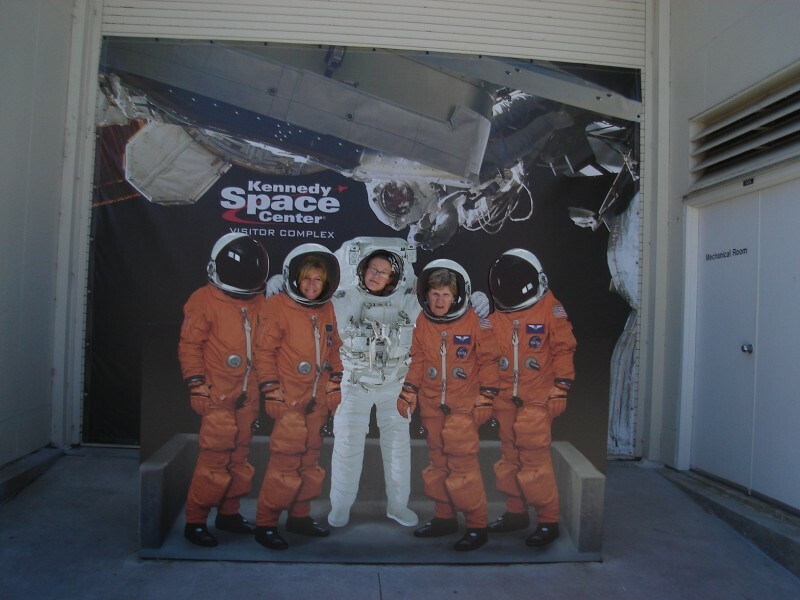 There are also half day ATX - Astronaut Training Experiences and week long summer day camps for kids. 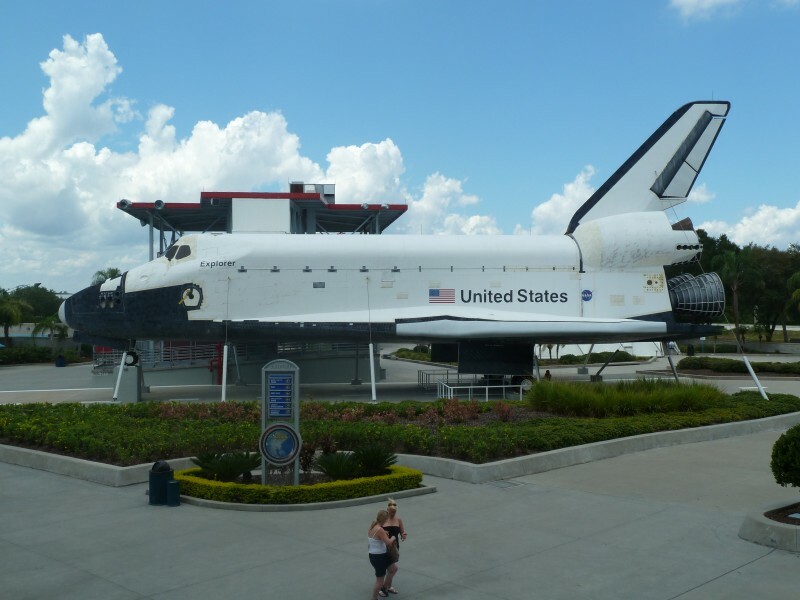 There is plenty to see and do, with easily enough to fill a day or even two. 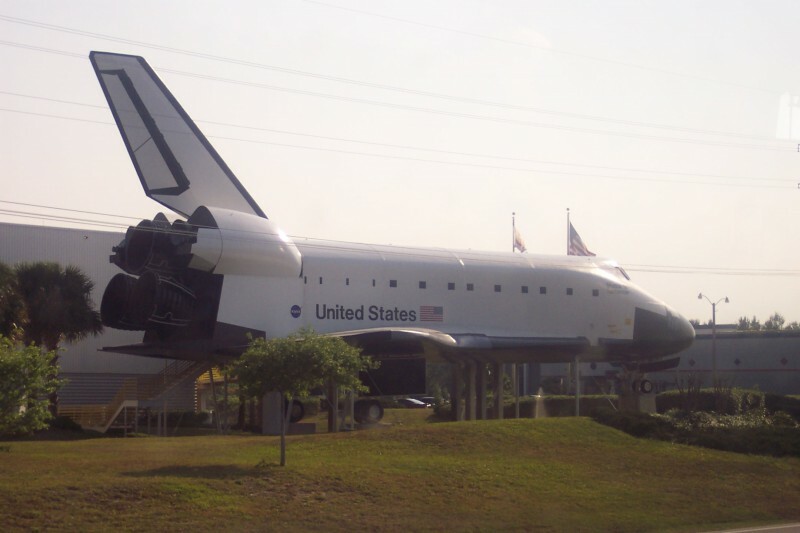 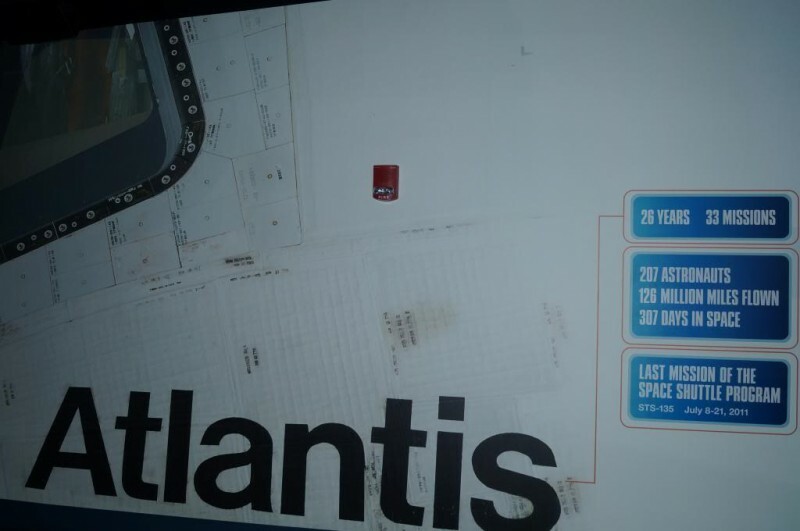 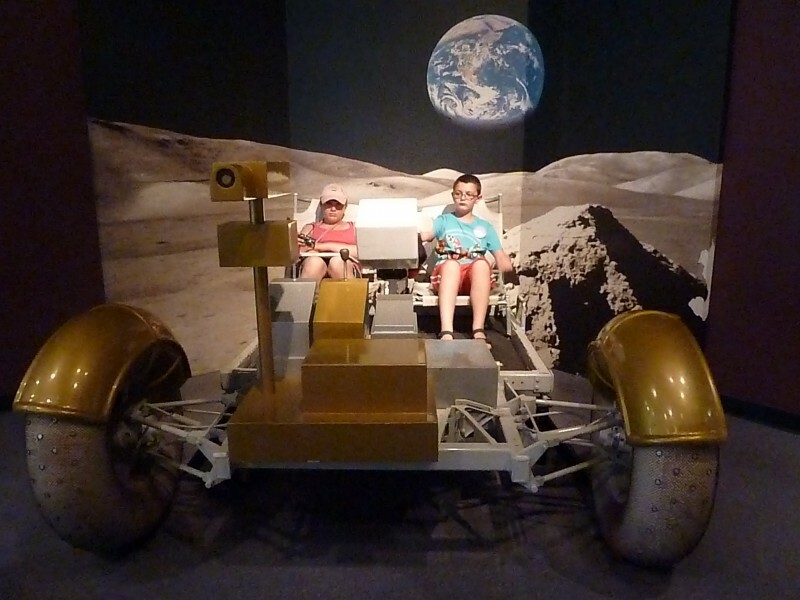 Attractions available with Visitor Center admission include the Space Shuttle Launch Experience simulator, IMAX theater with a program of 3D movies, Rocket Garden, Apollo/Saturn V Center, Junior Astronauts Playdome, Astronaut Encounter, LC39 Observation Gantry, Space Shuttle Plaza, Astronaut Memorial, Hubble telescope and early space exploration exhibits and a huge shop. 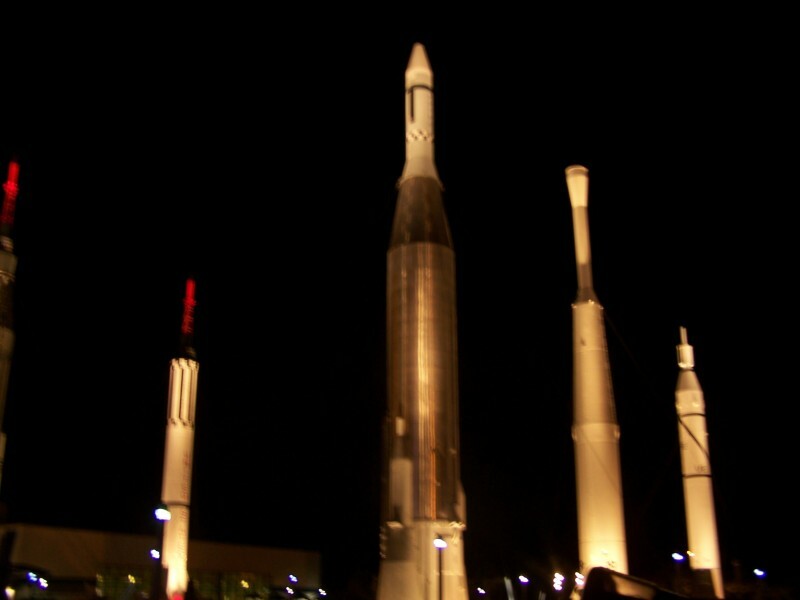 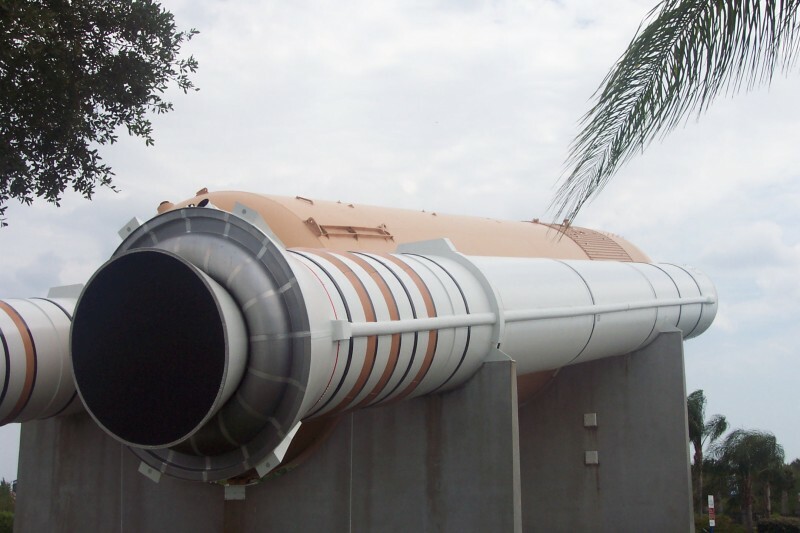 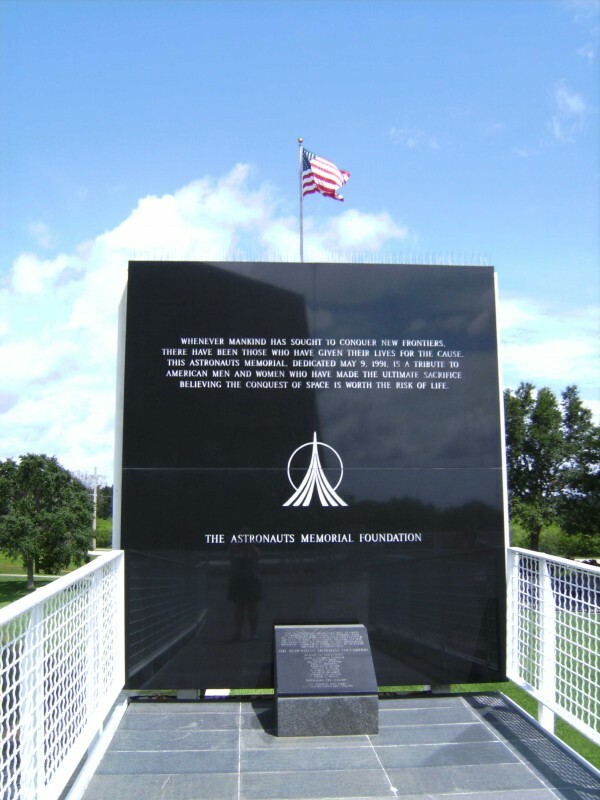 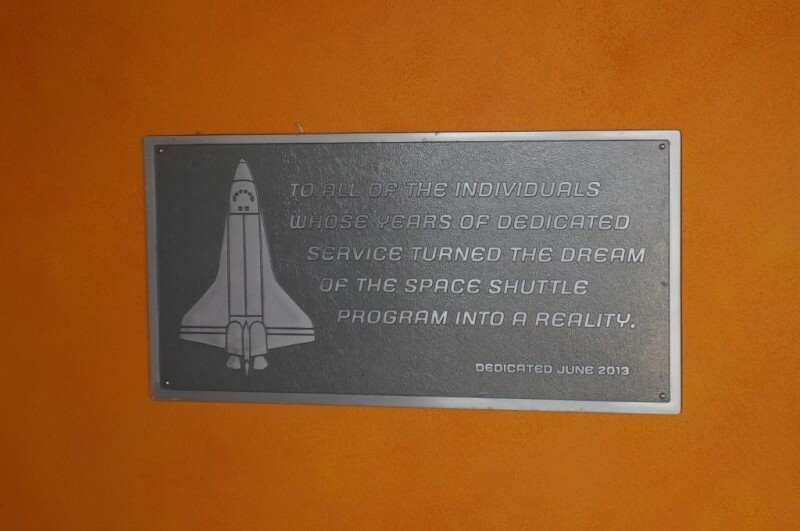 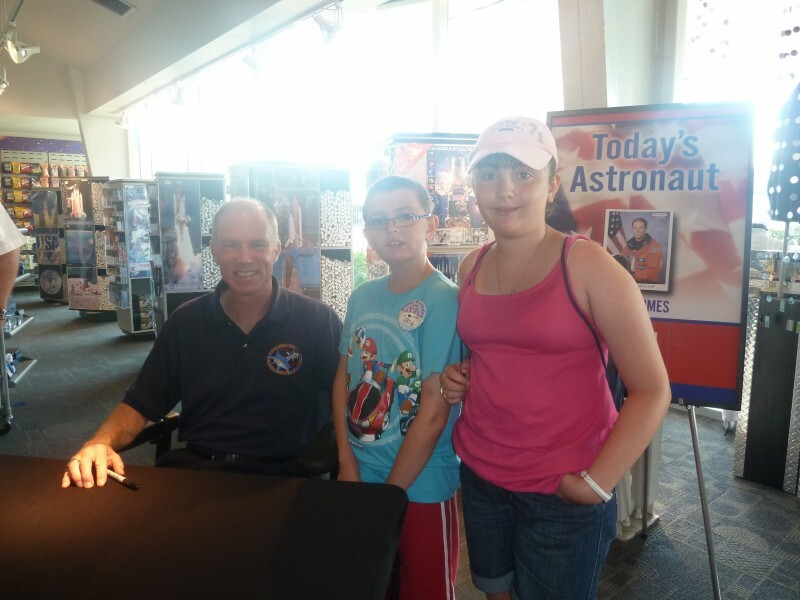 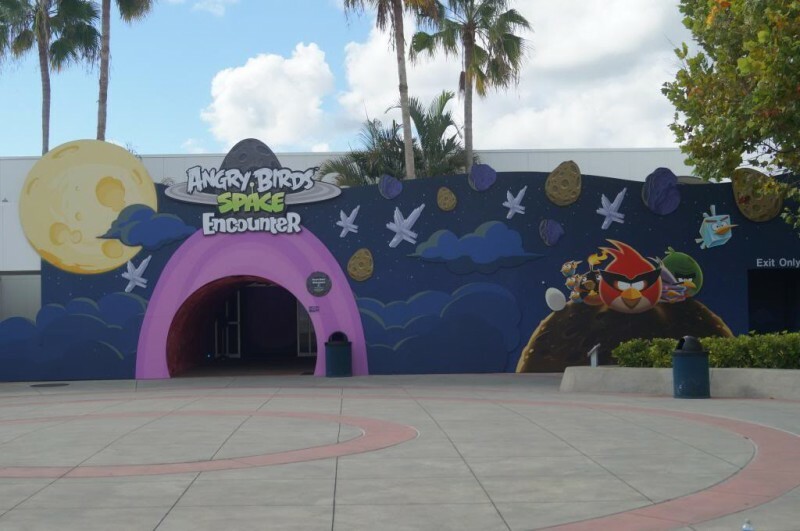 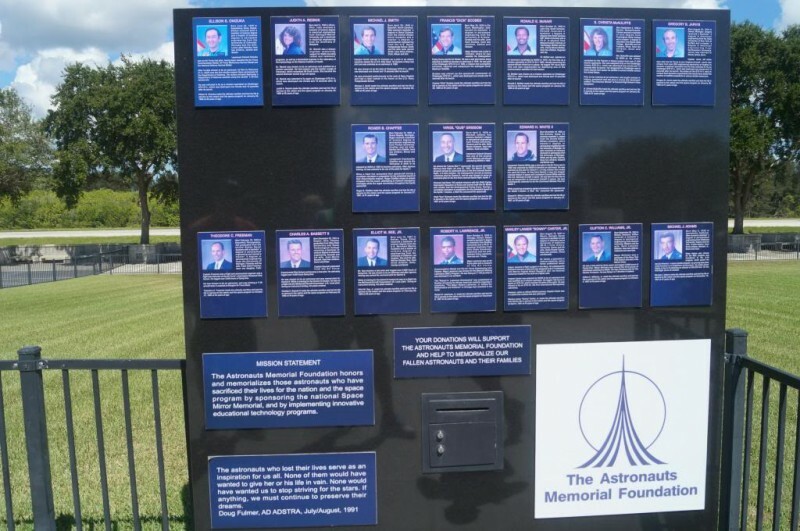 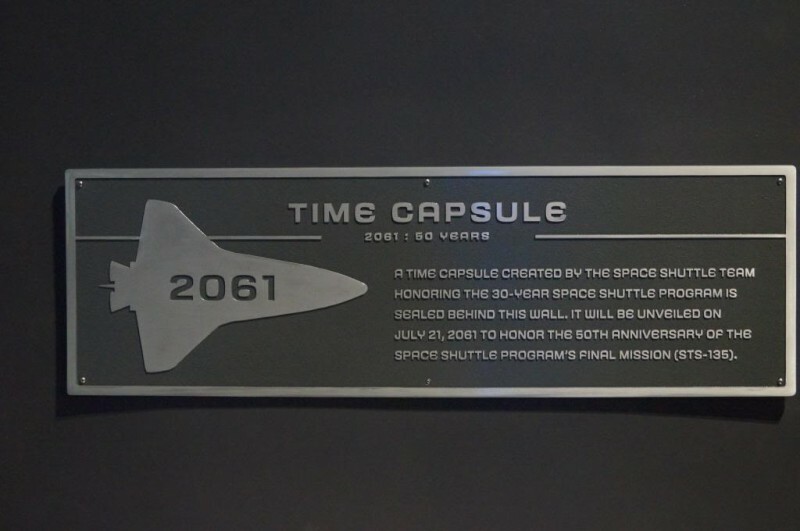 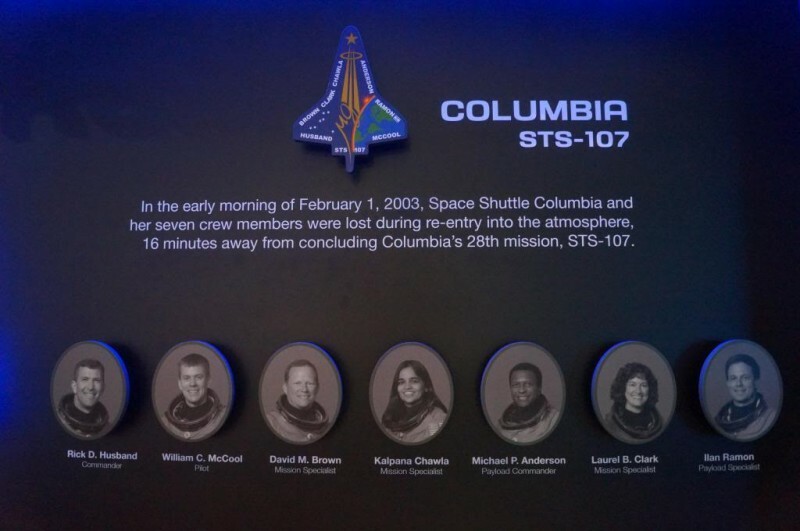 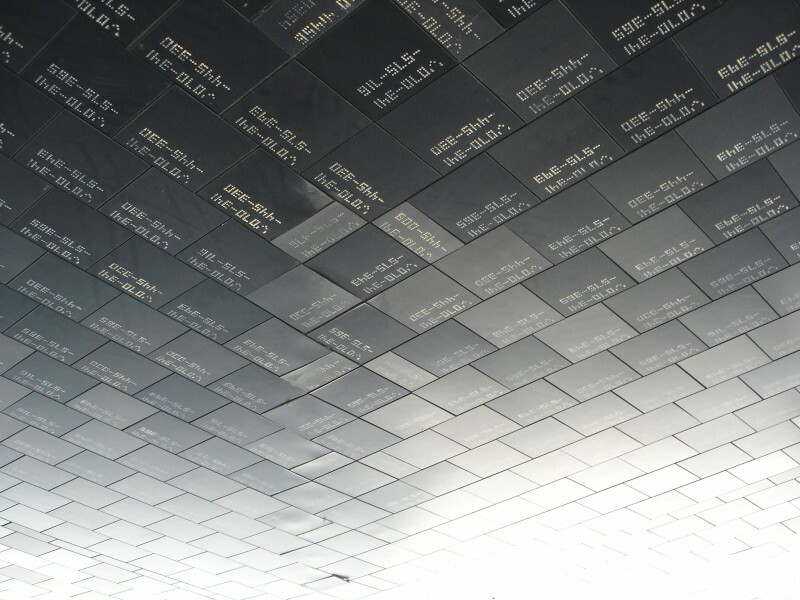 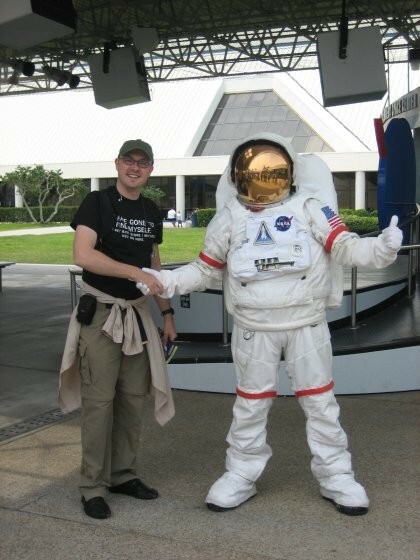 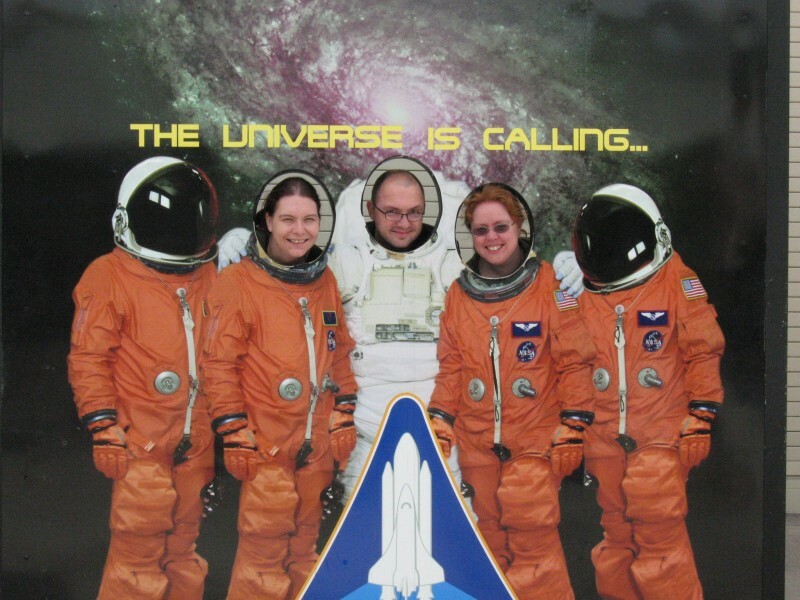 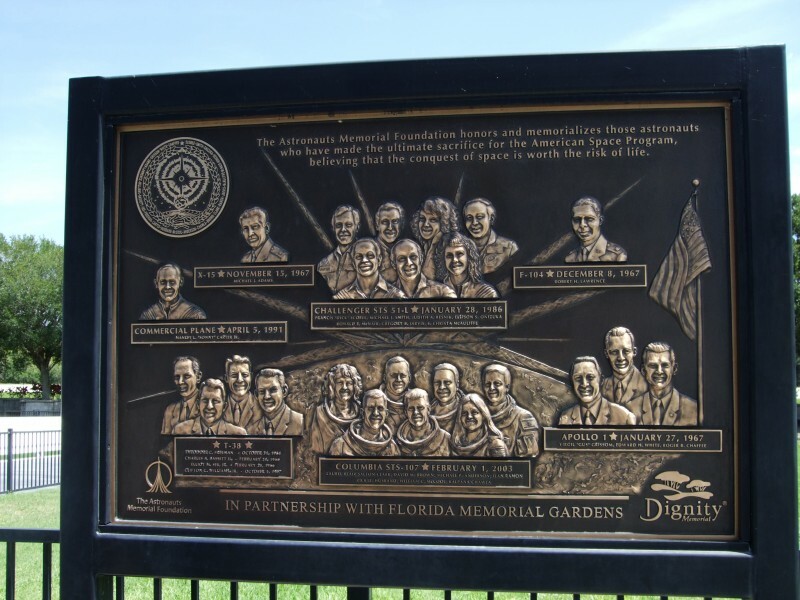 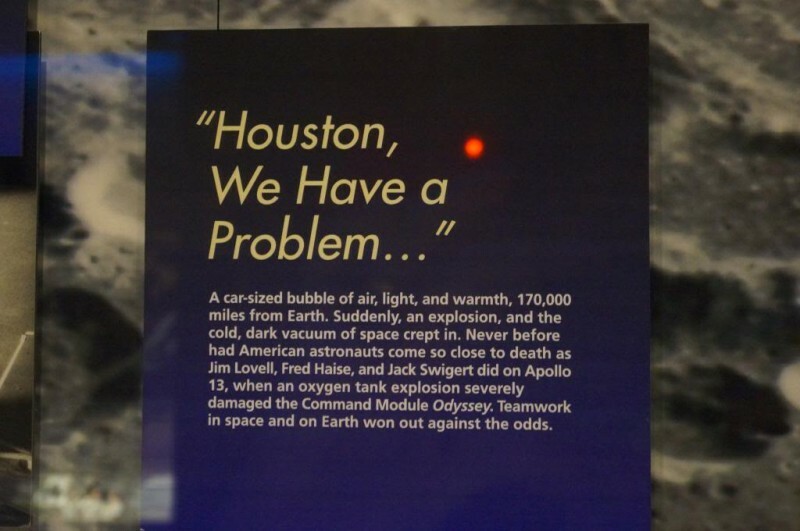 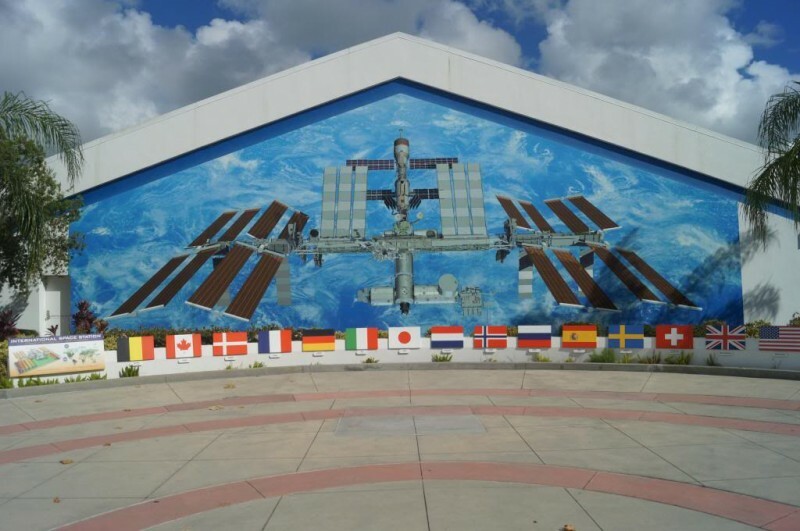 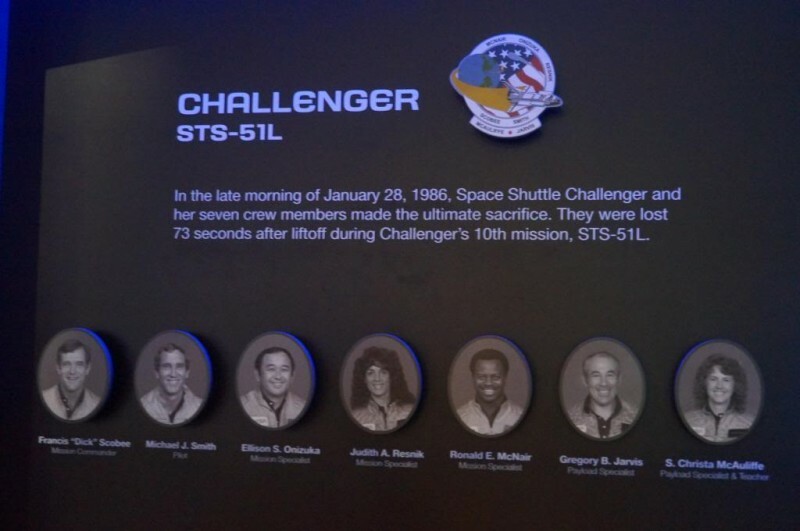 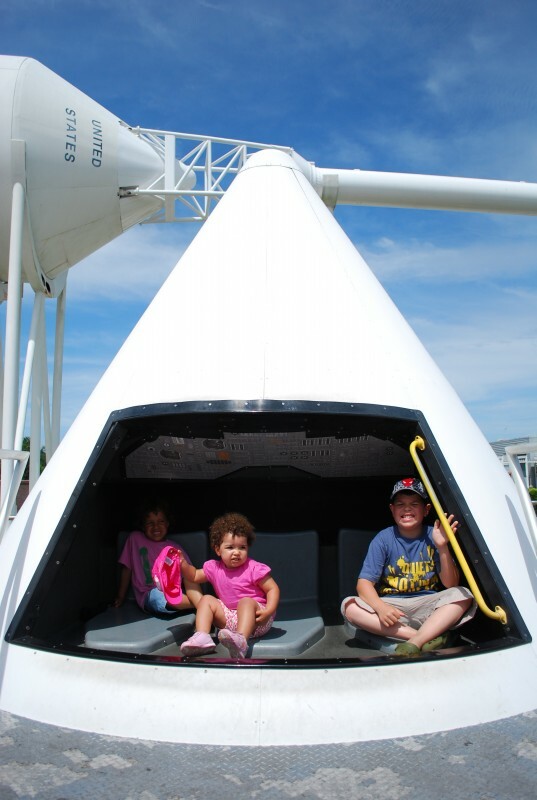 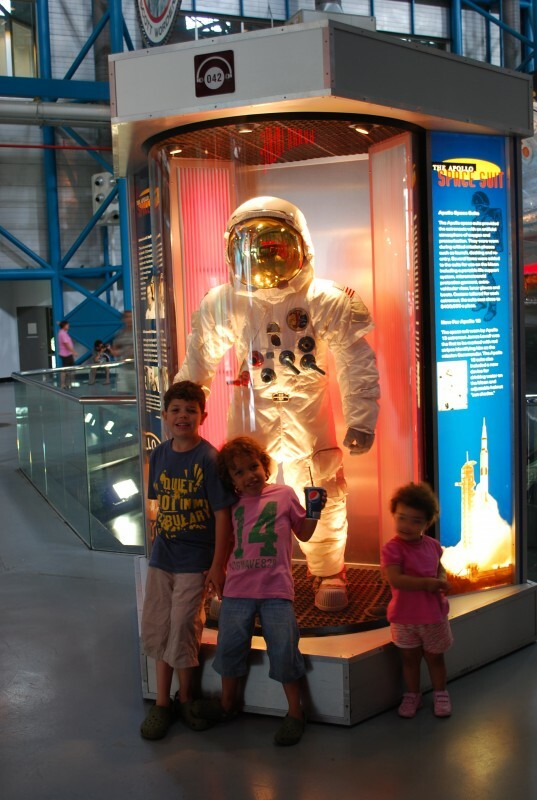 Entrance to the nearby Astronaut Hall of Fame is also included with KSC admission. 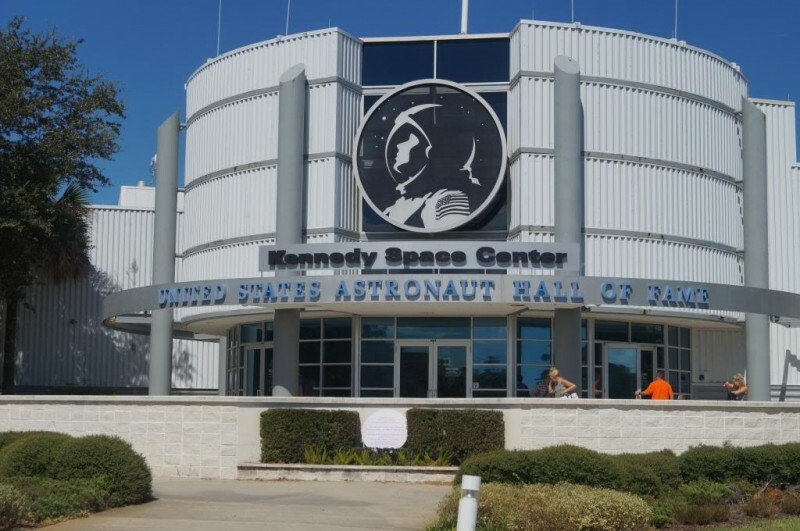 There are a variety of dining choices at KSC from ice creams and snacks to a full buffet lunch with an astronaut. 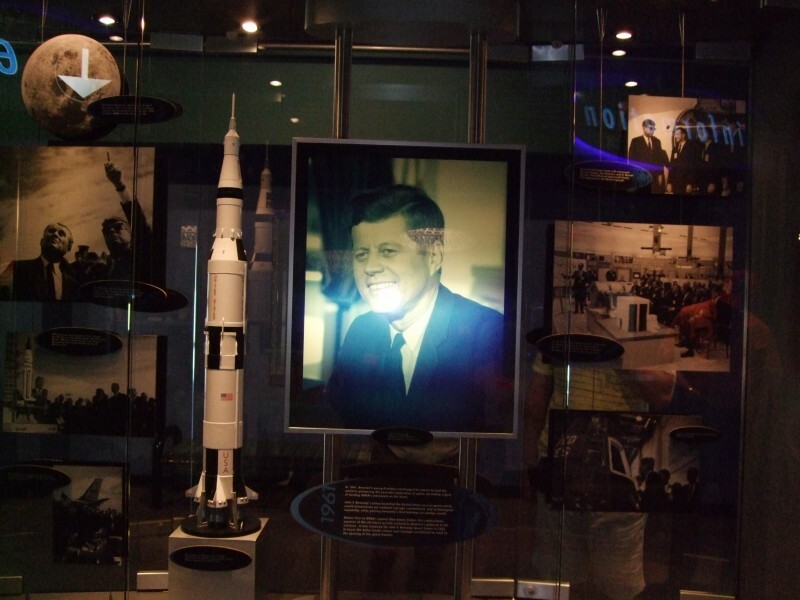 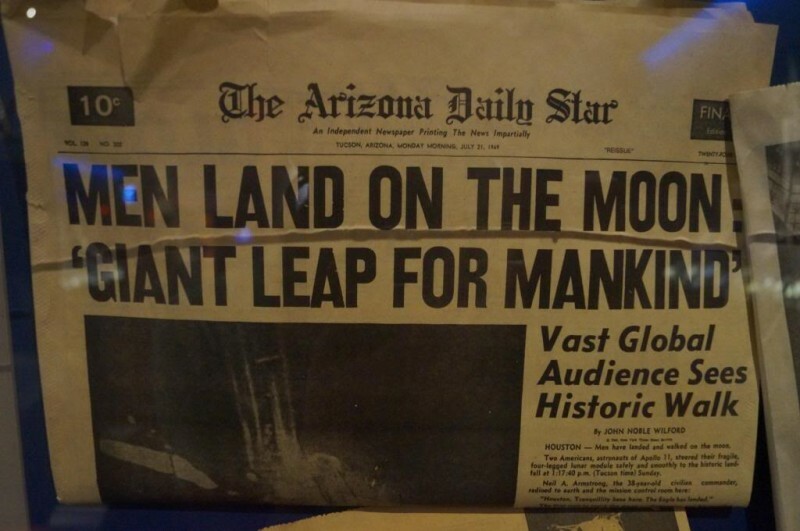 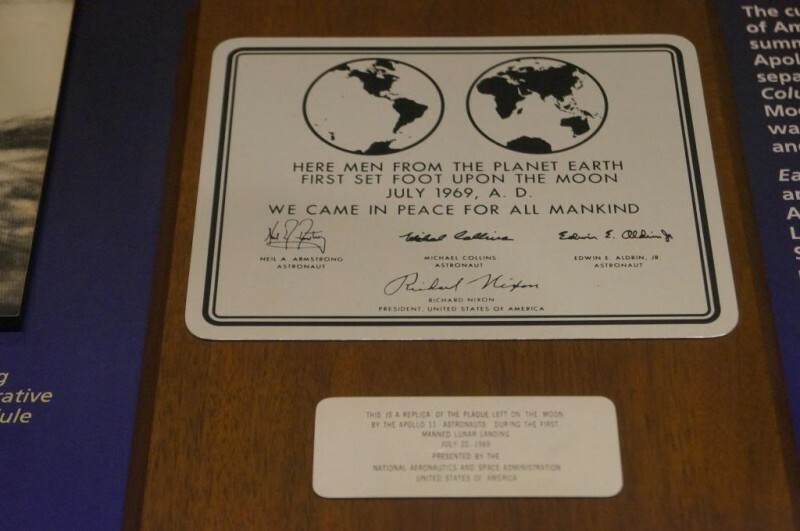 The Visitor Center shop stocks all sorts of space memorabilia, artwork, books, toys etc and is a treasure trove for anyone with an interest in space. 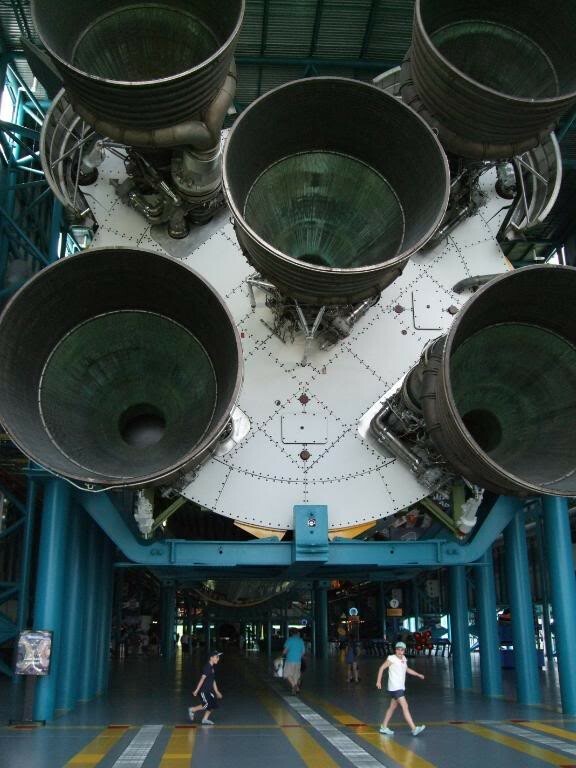 Page created by loadsapixiedust on 22-10-2010 21:35.